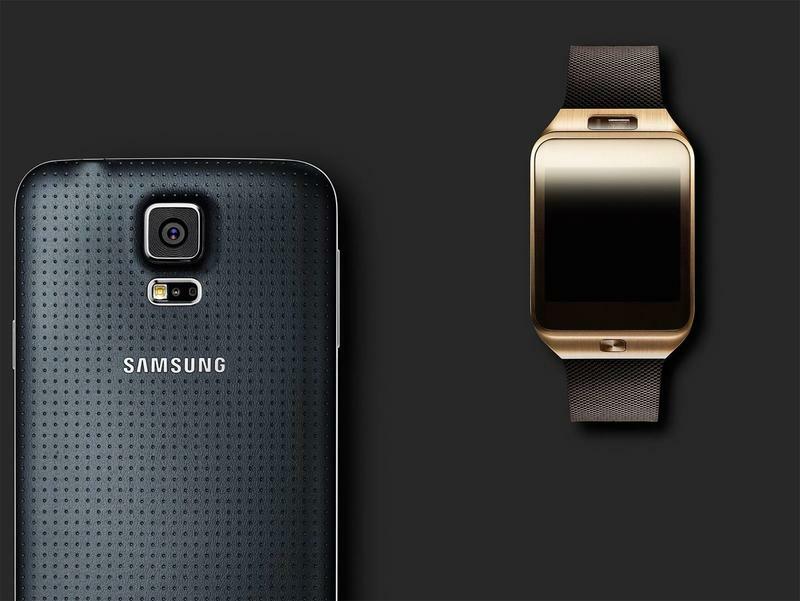 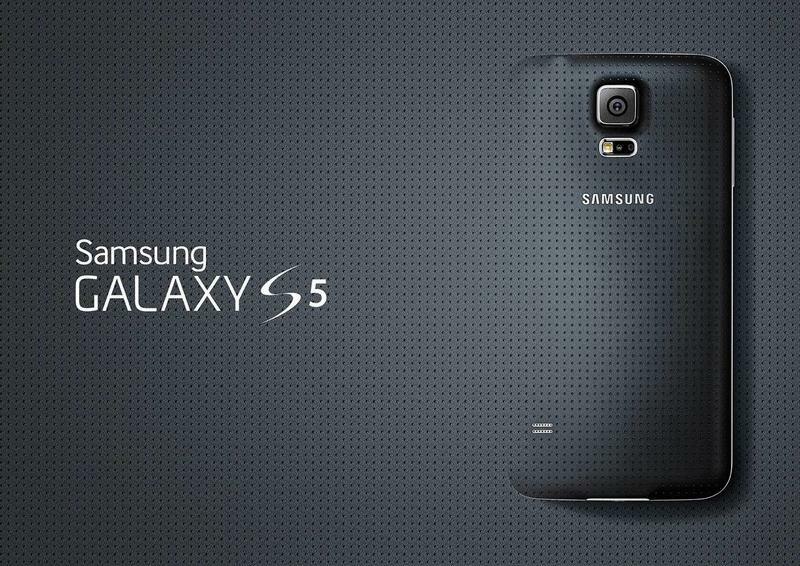 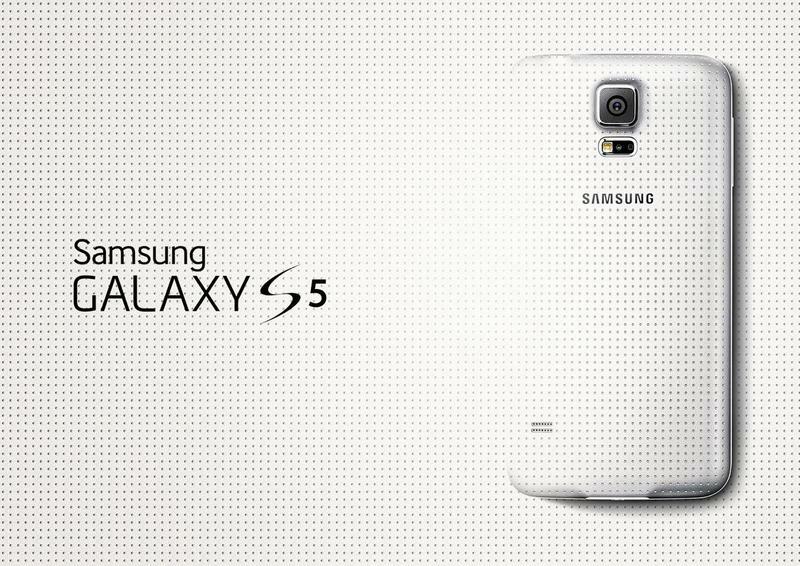 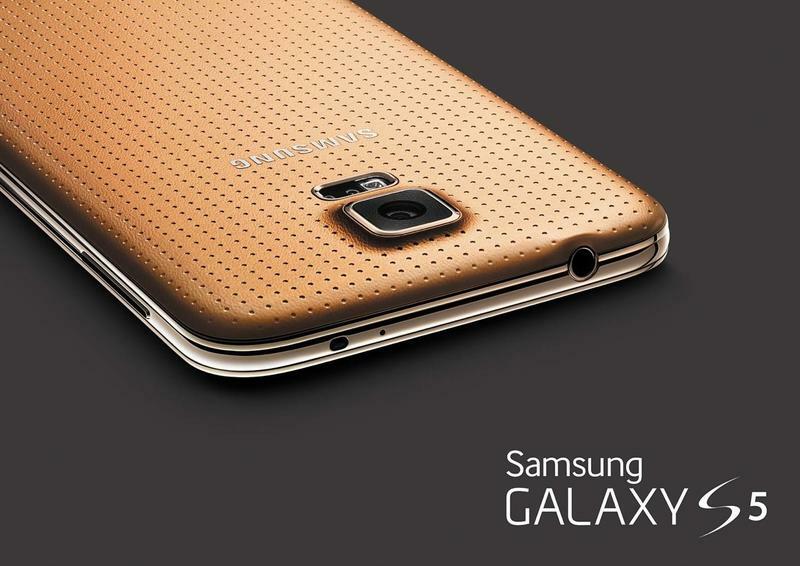 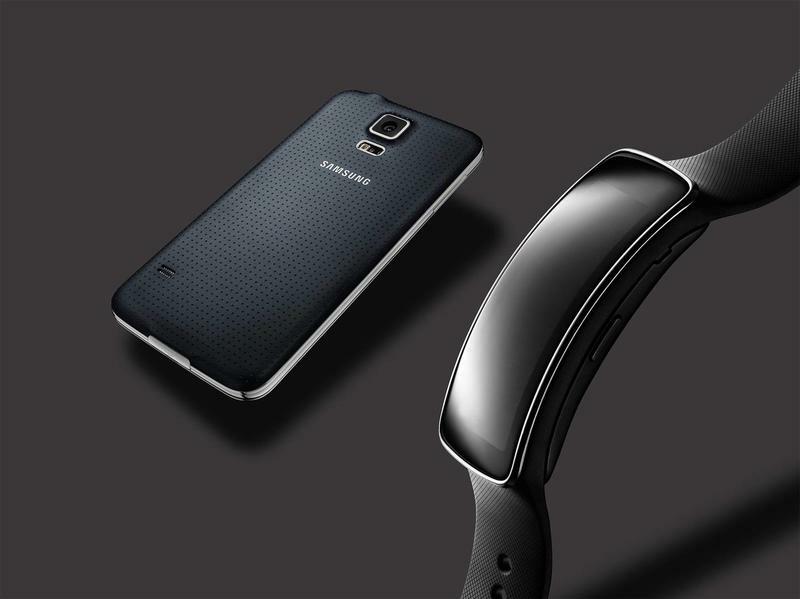 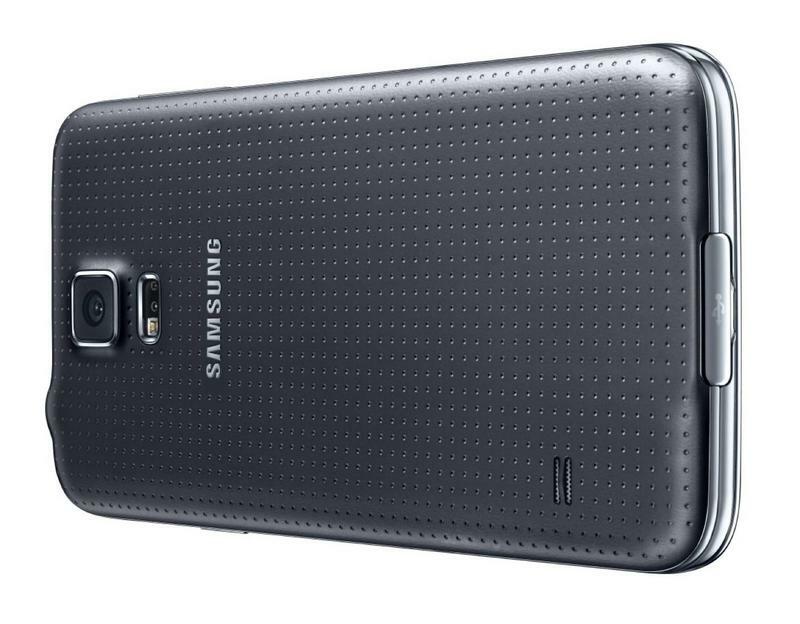 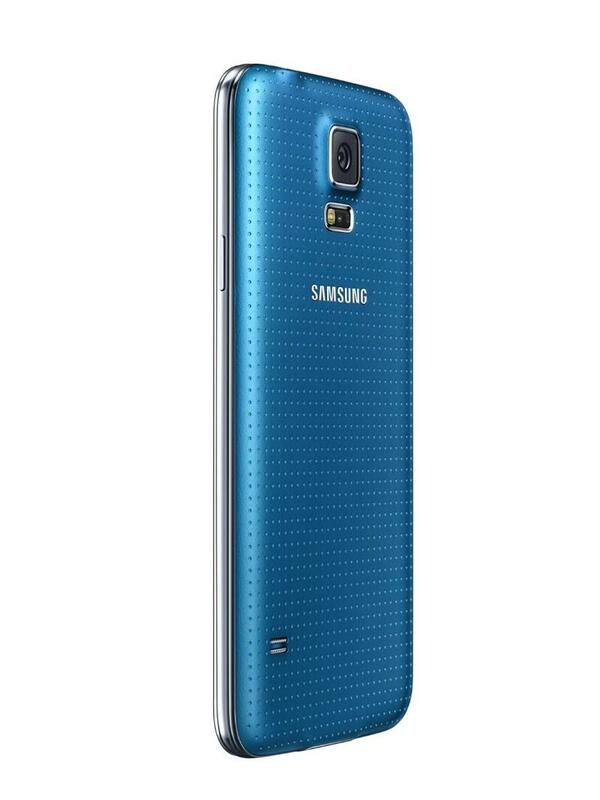 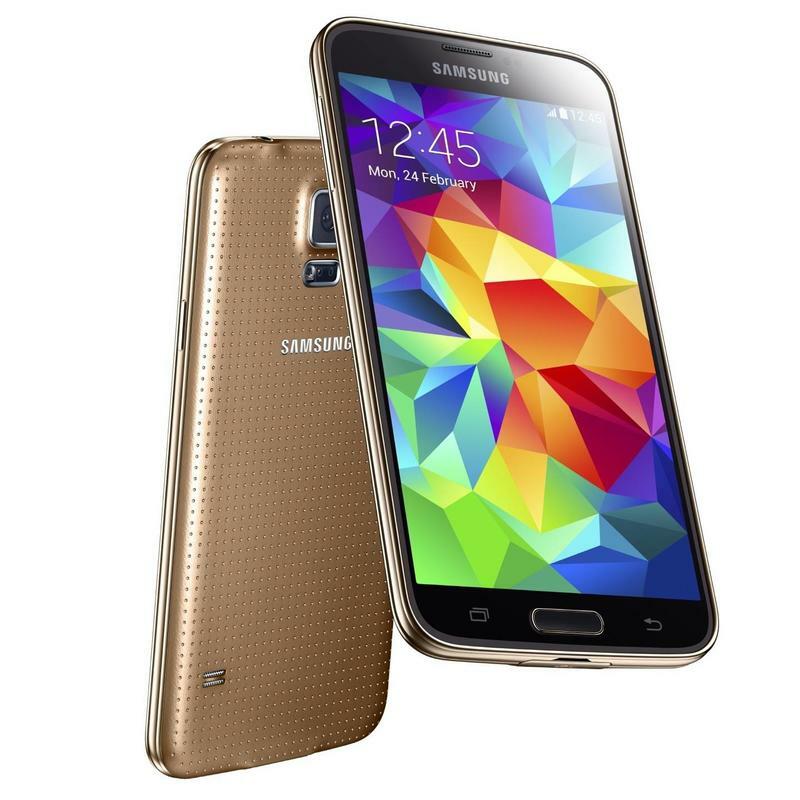 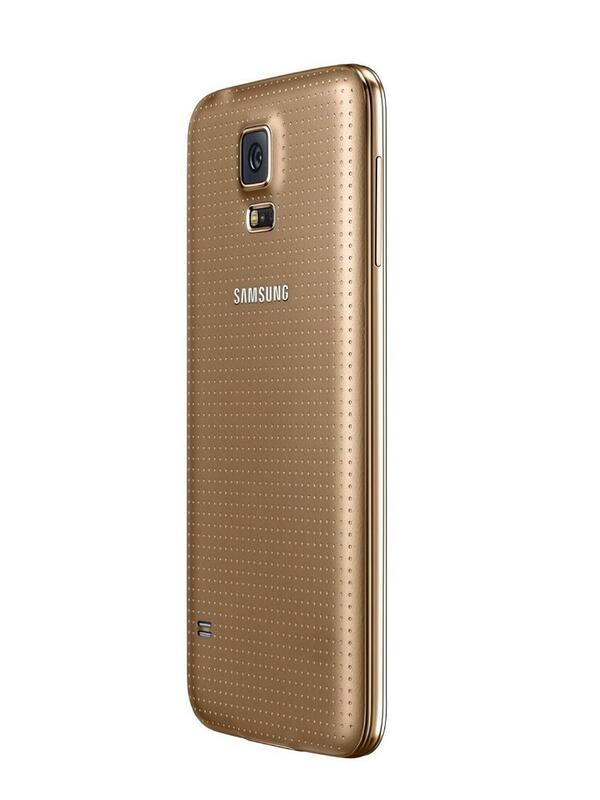 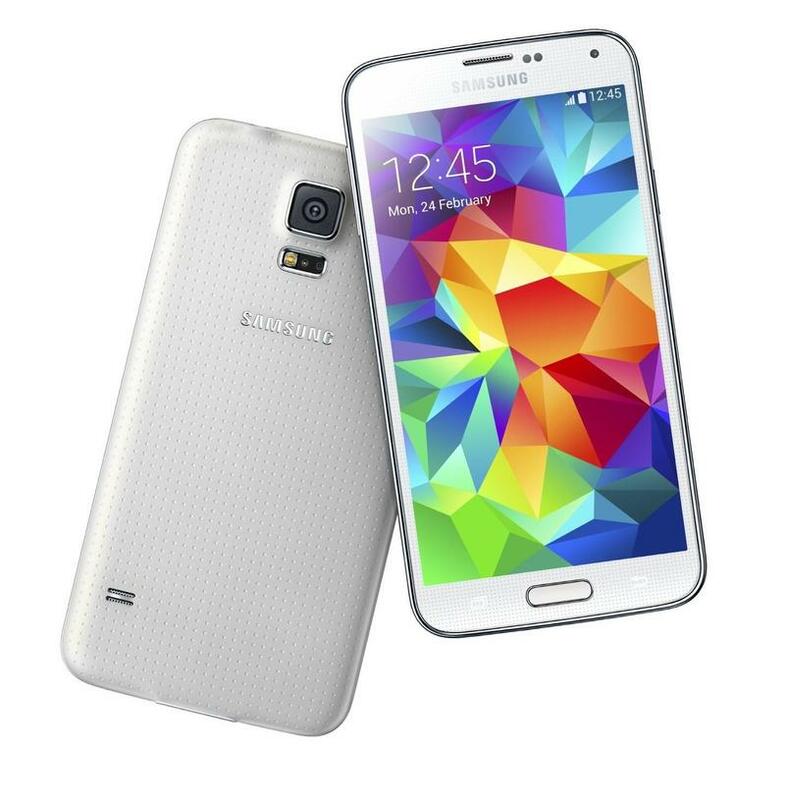 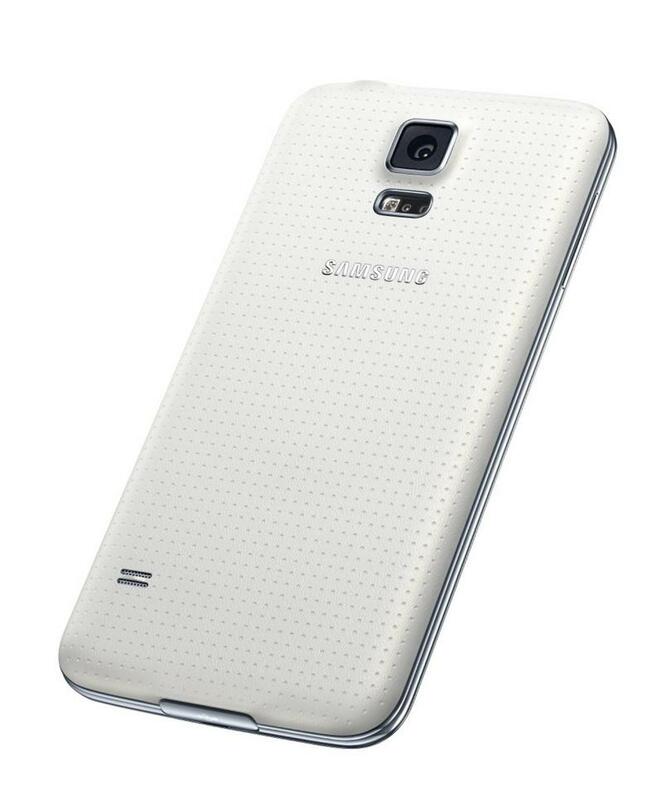 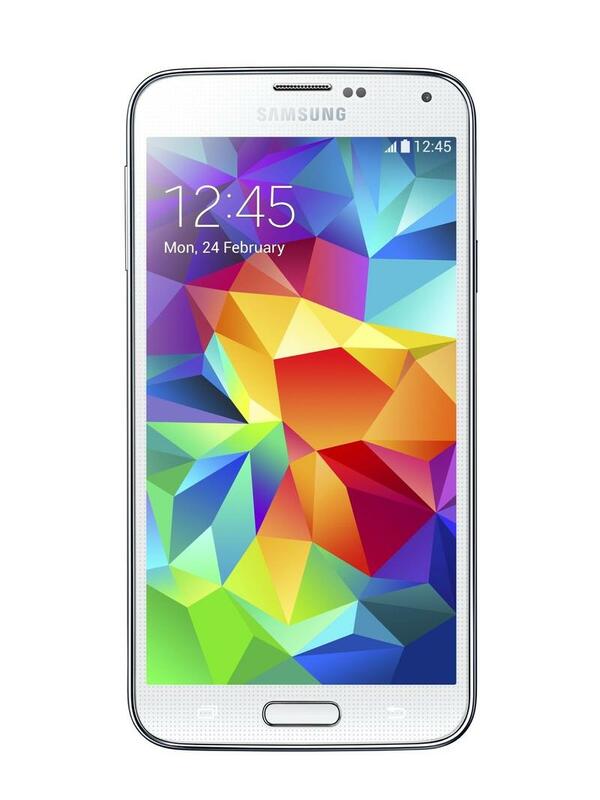 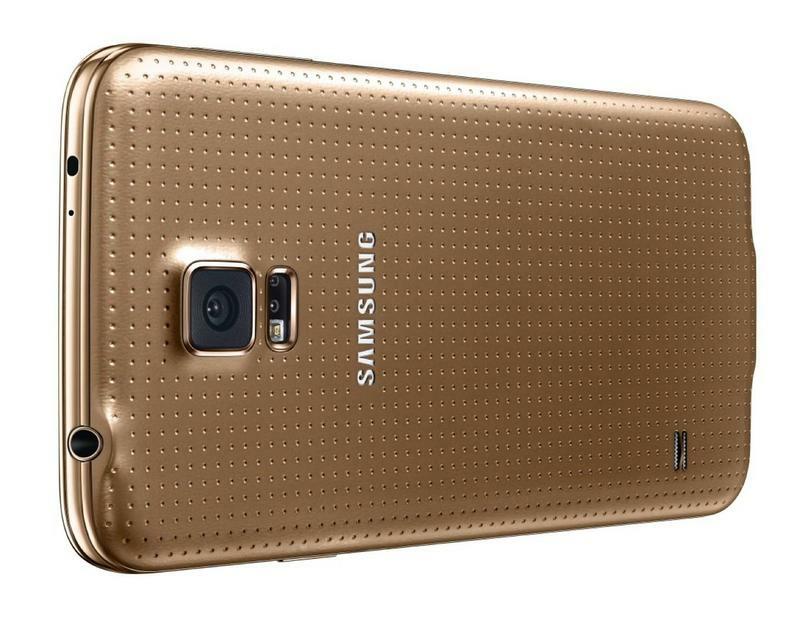 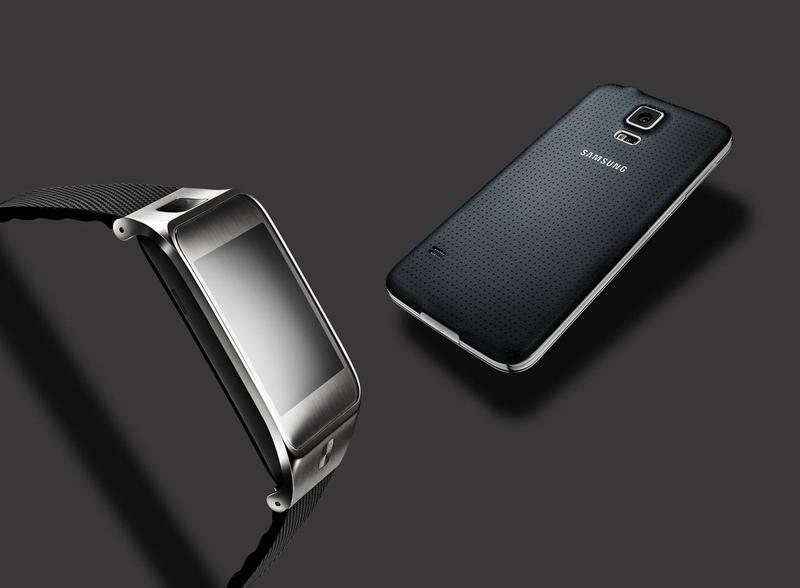 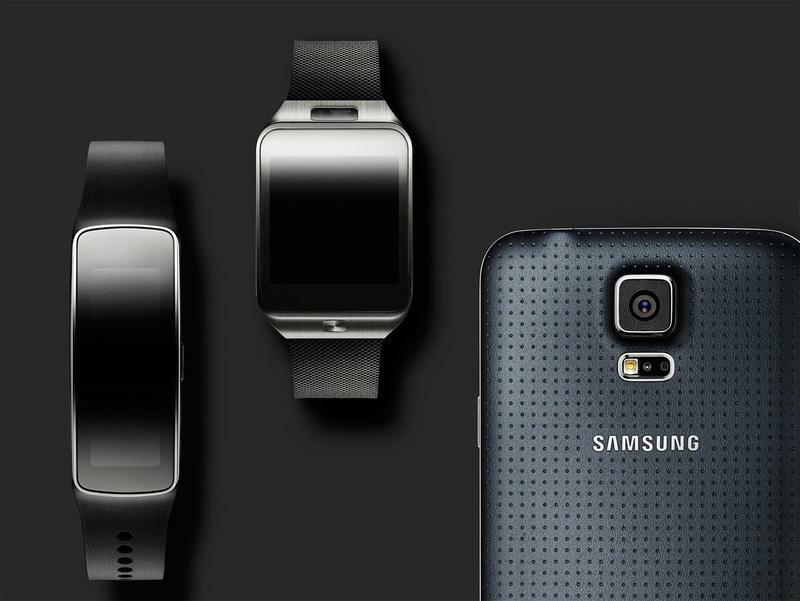 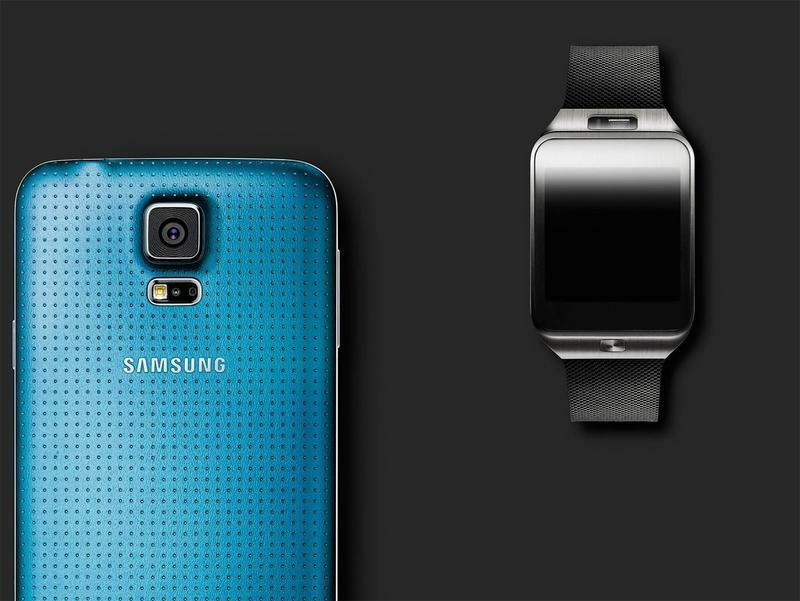 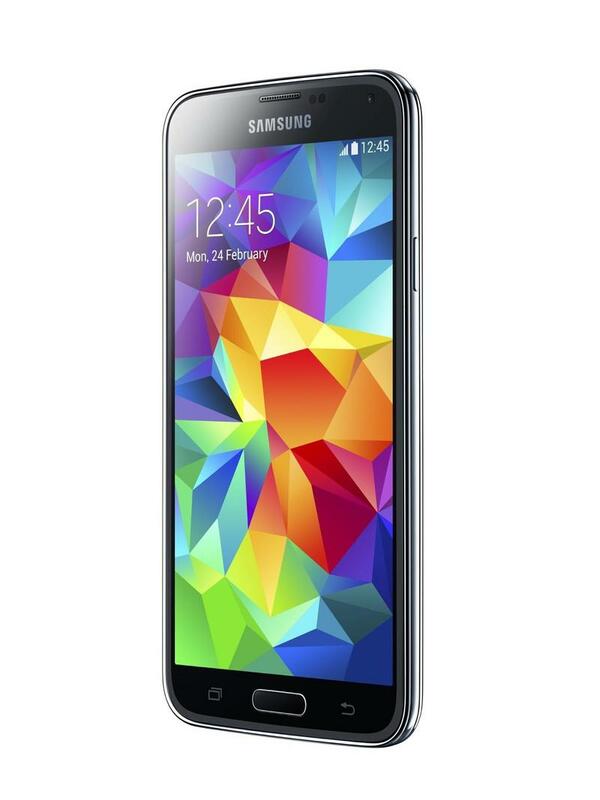 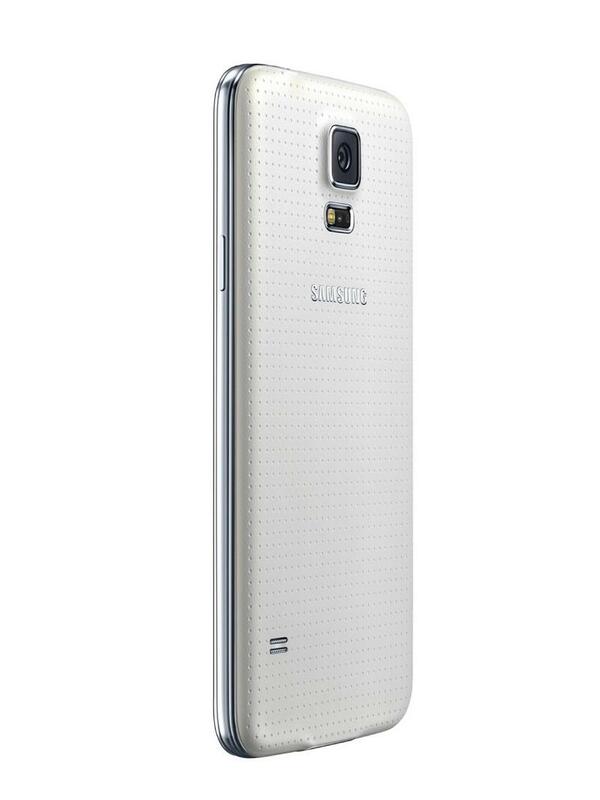 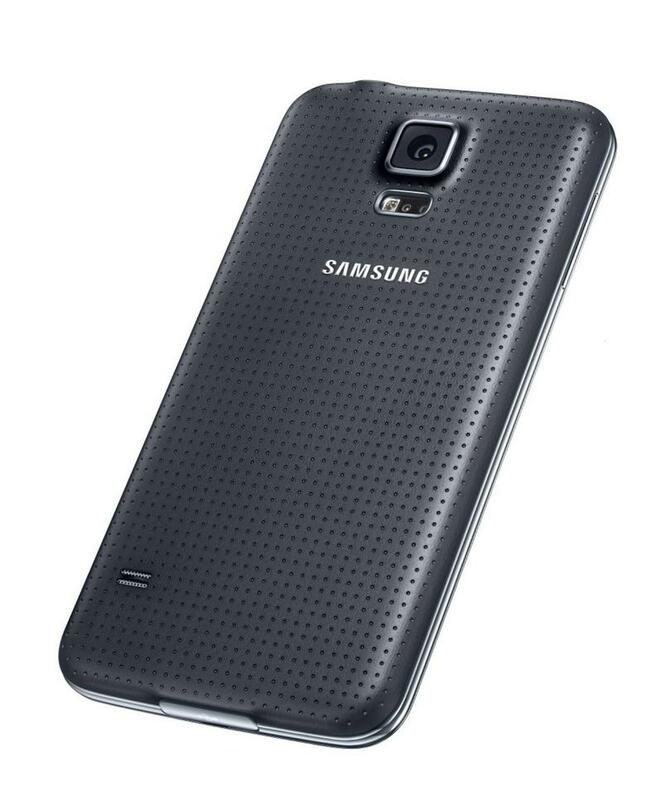 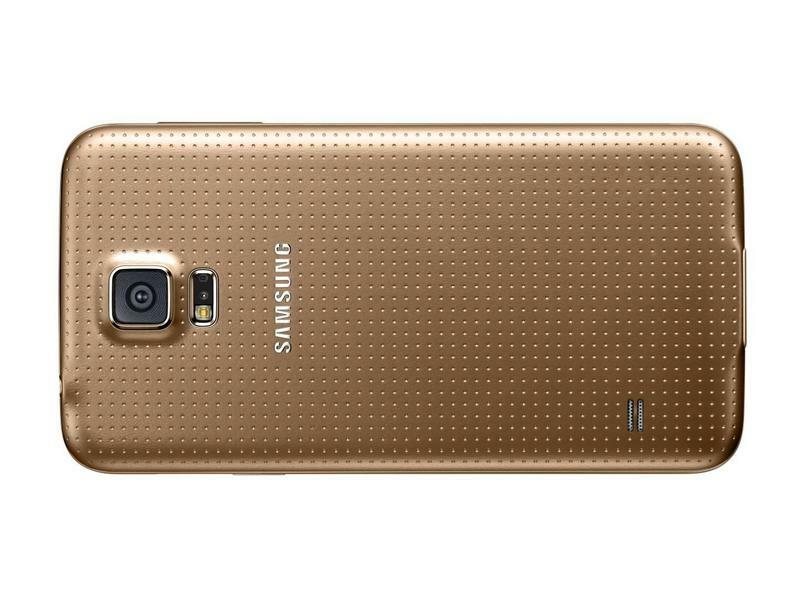 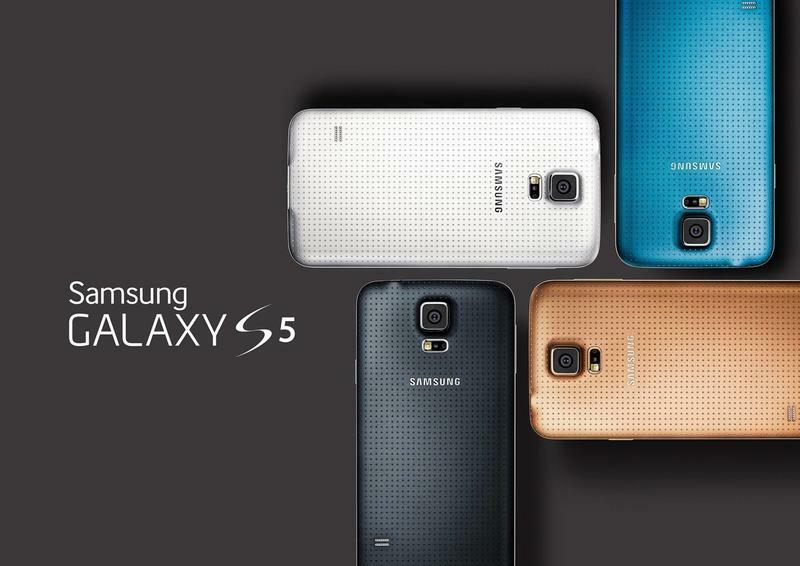 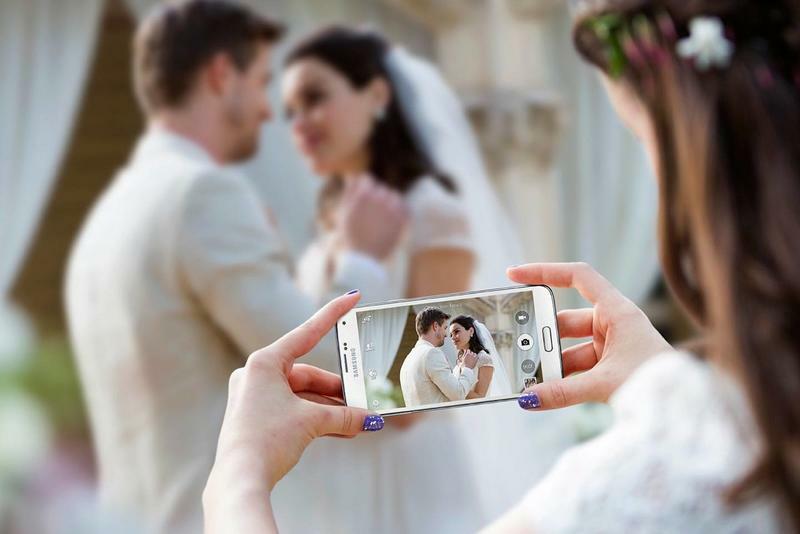 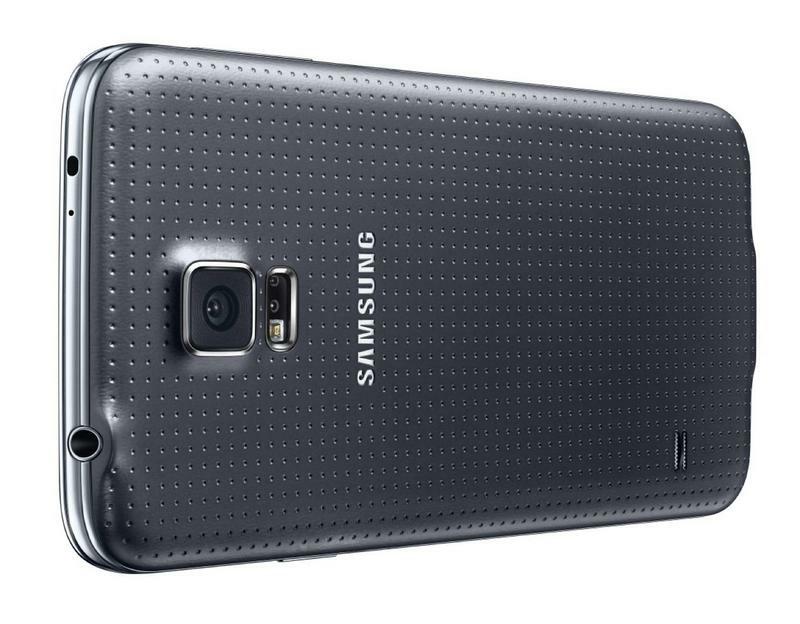 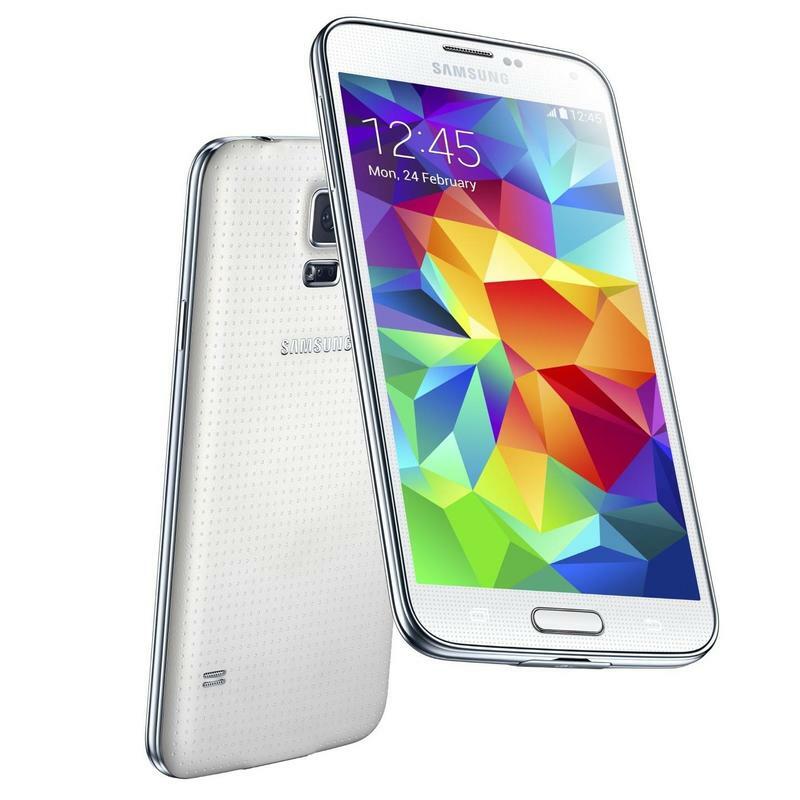 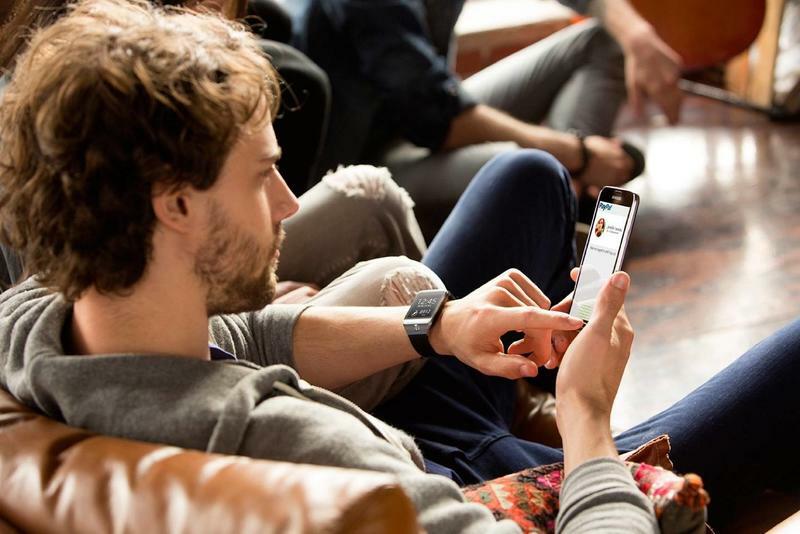 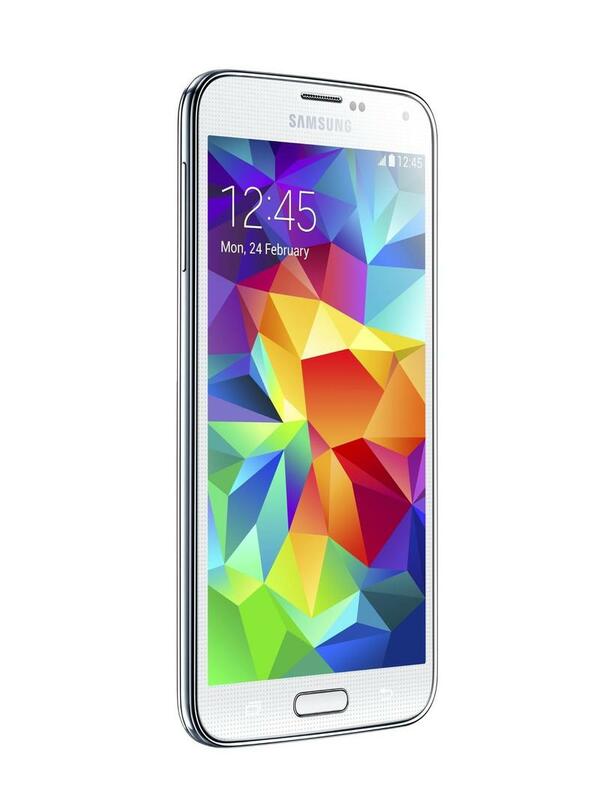 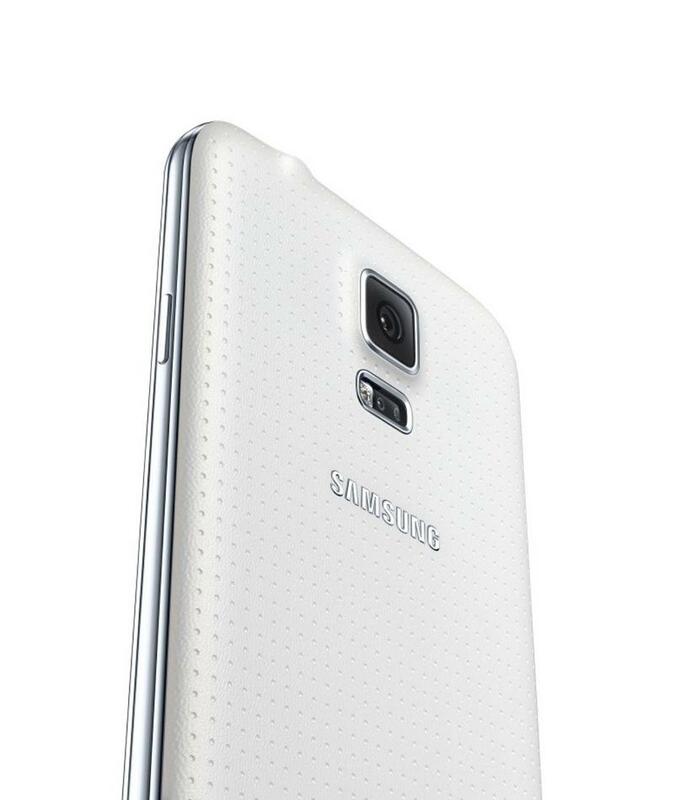 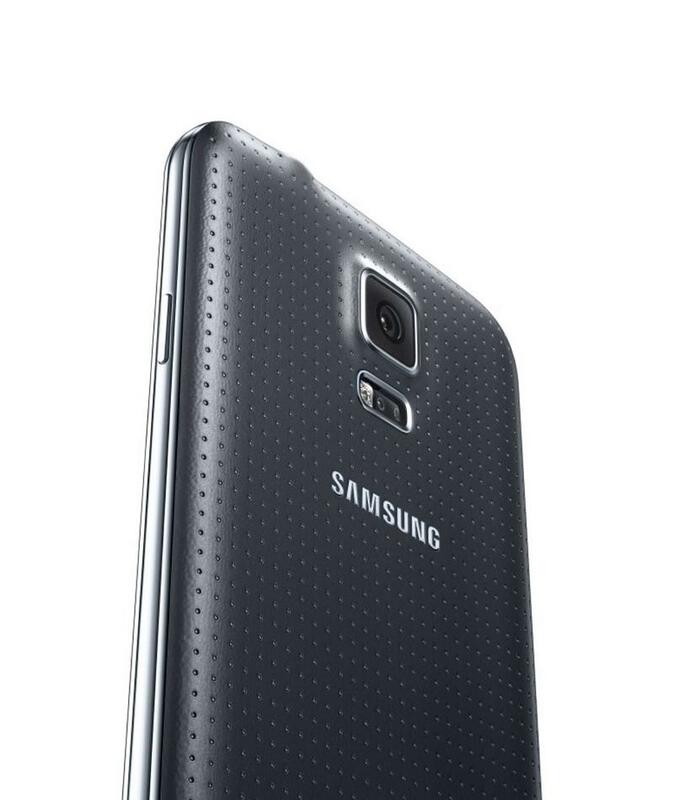 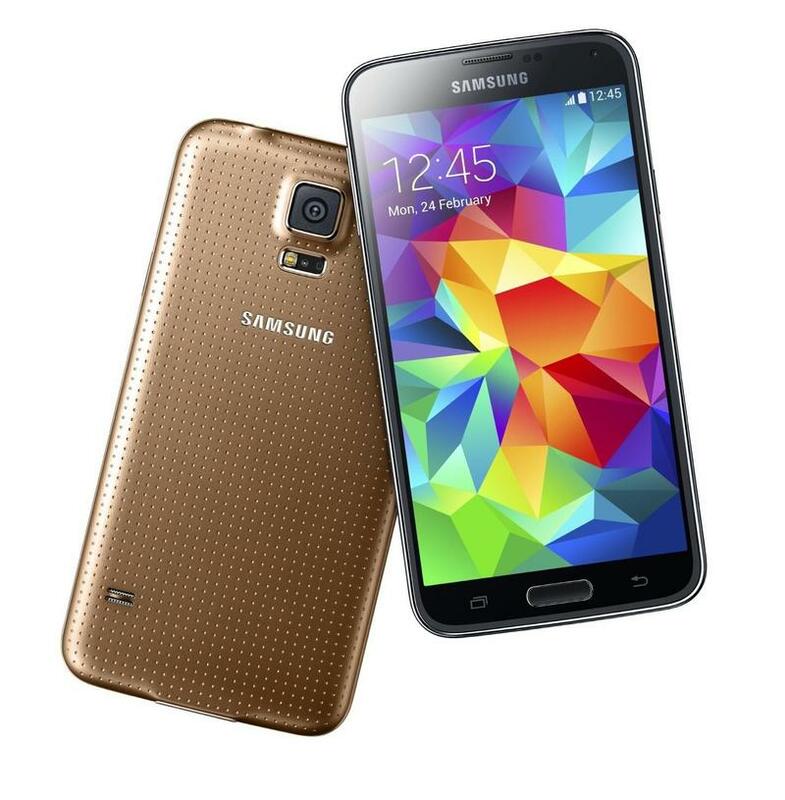 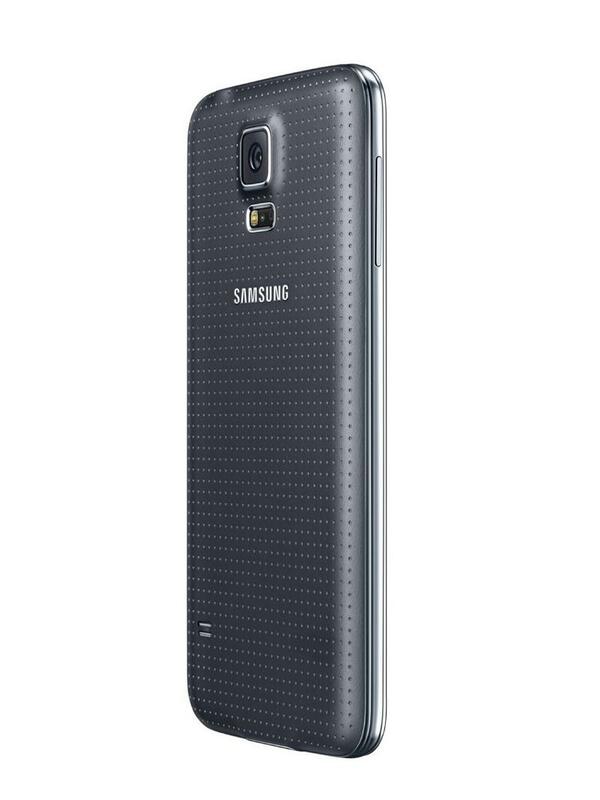 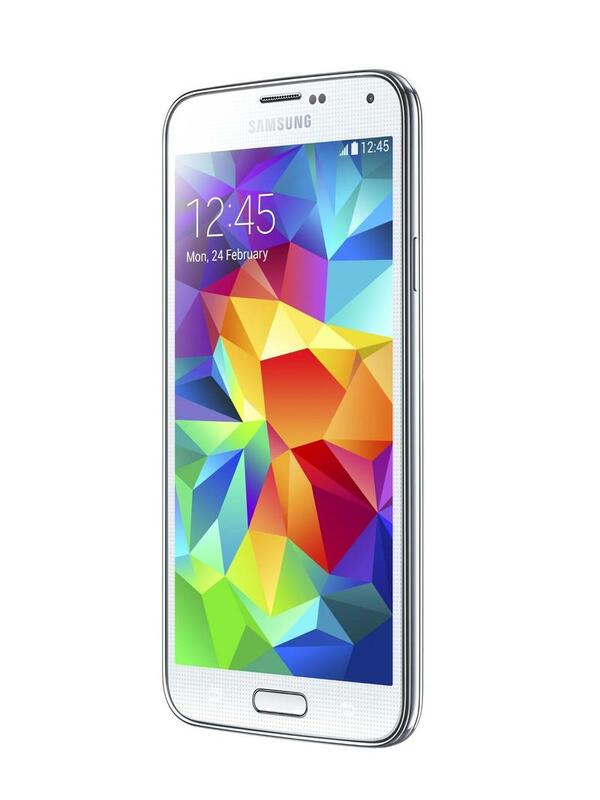 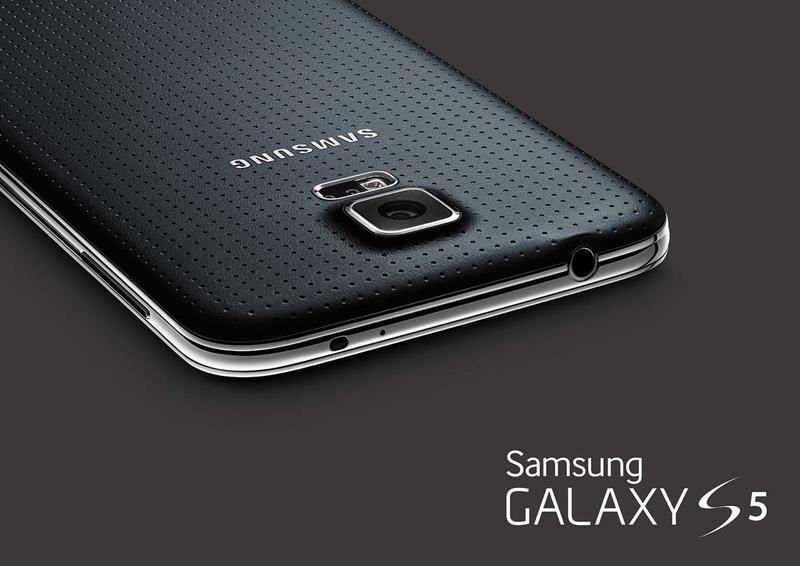 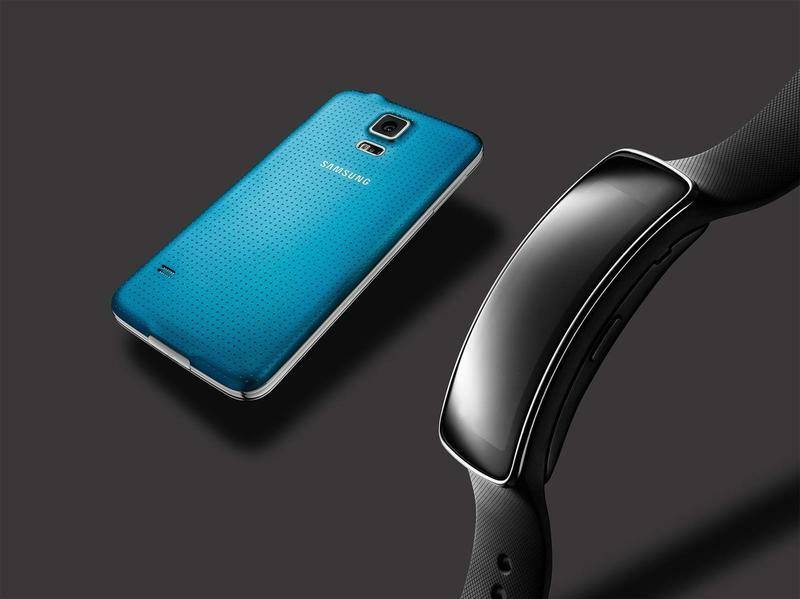 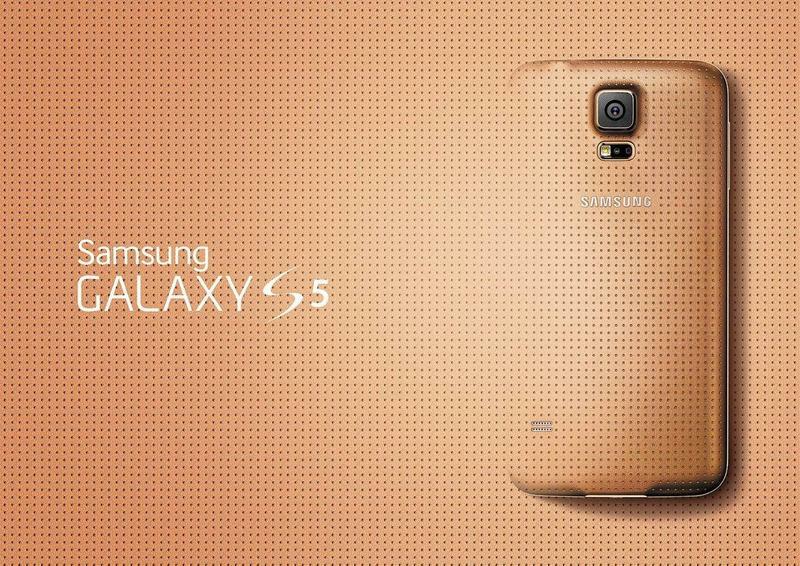 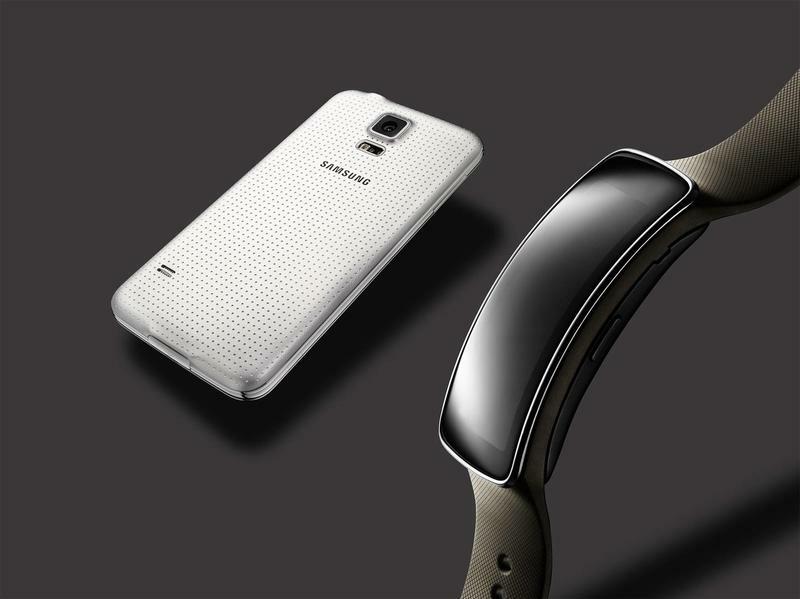 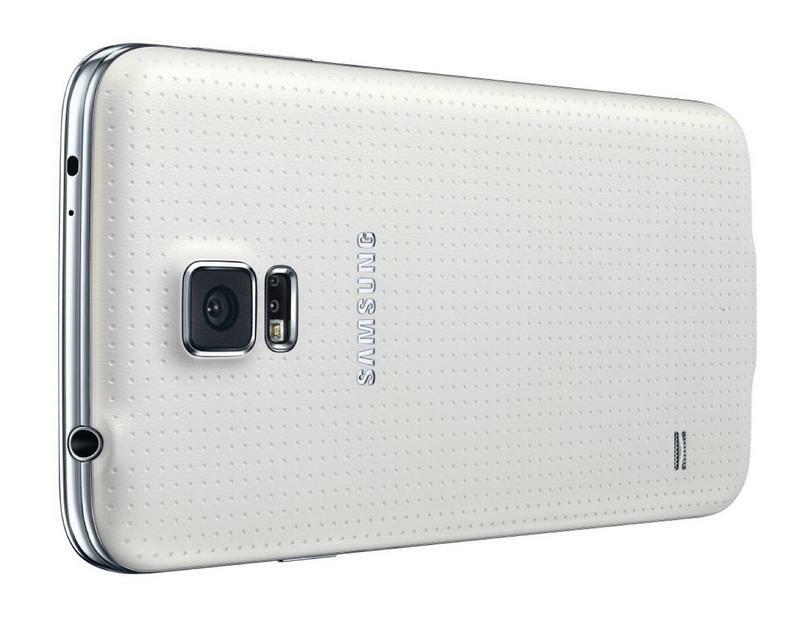 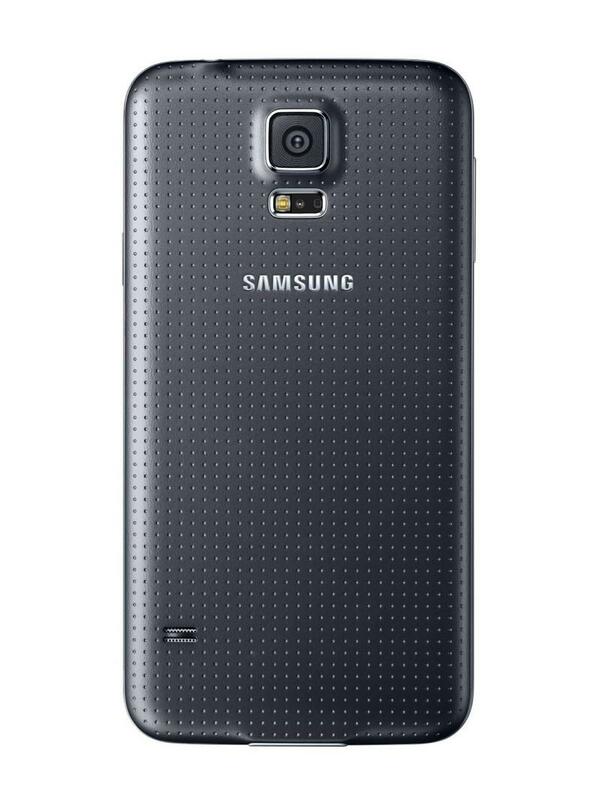 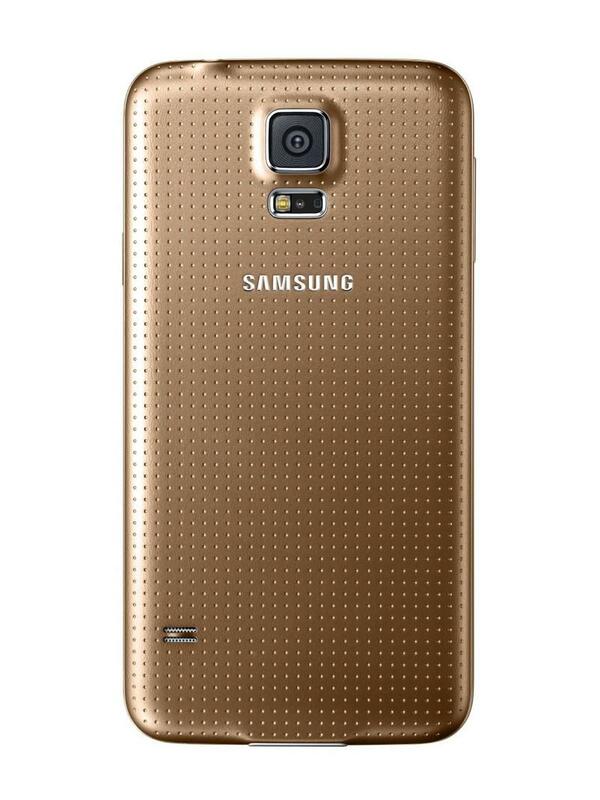 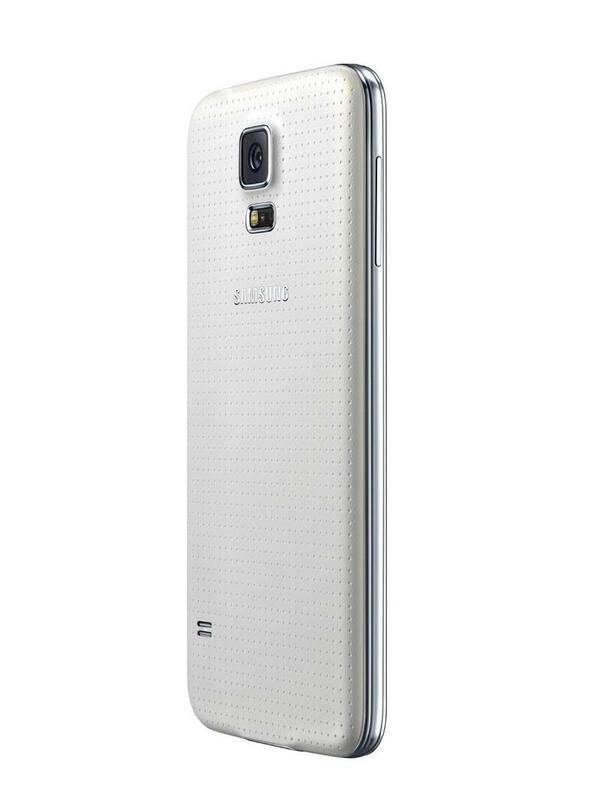 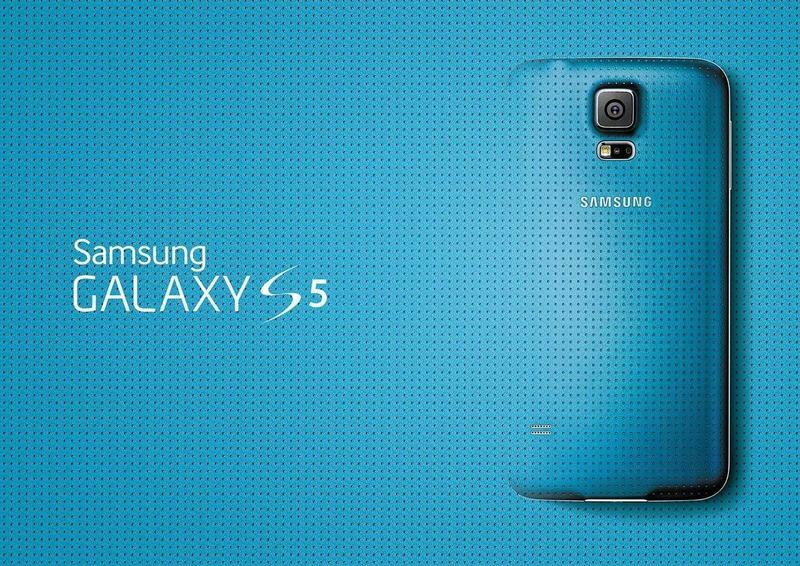 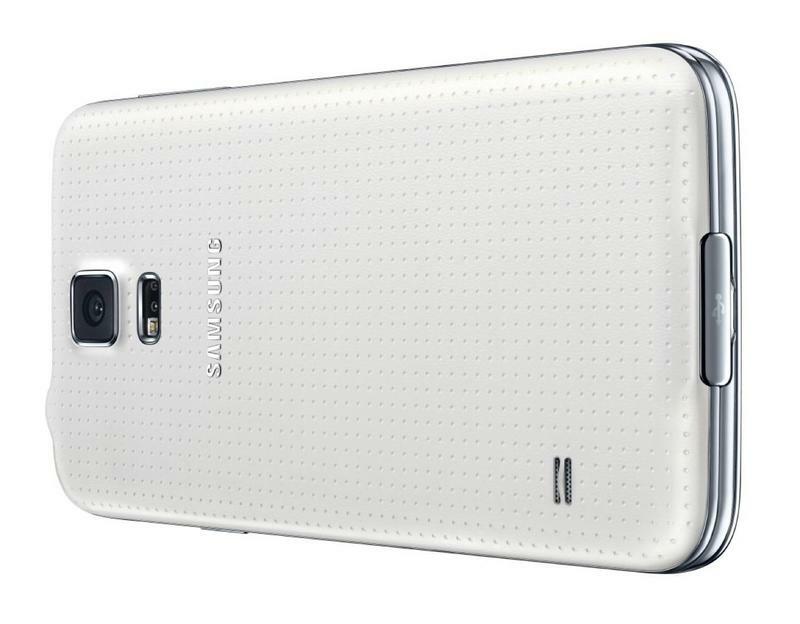 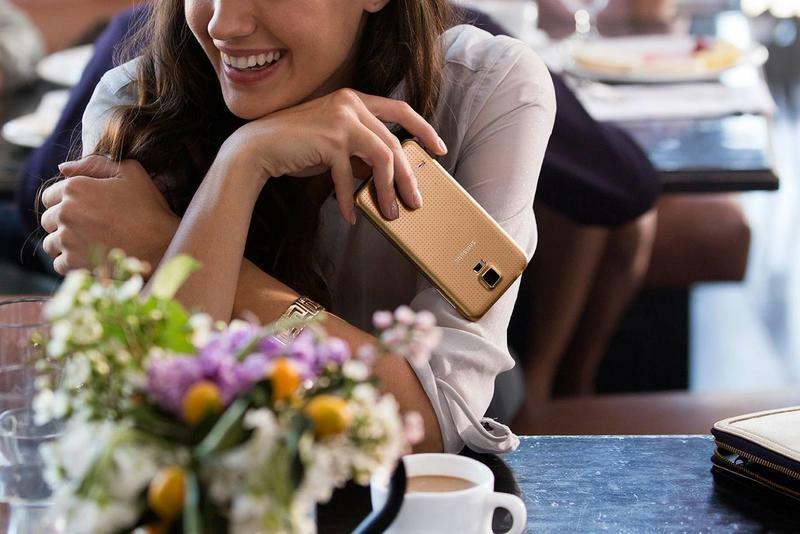 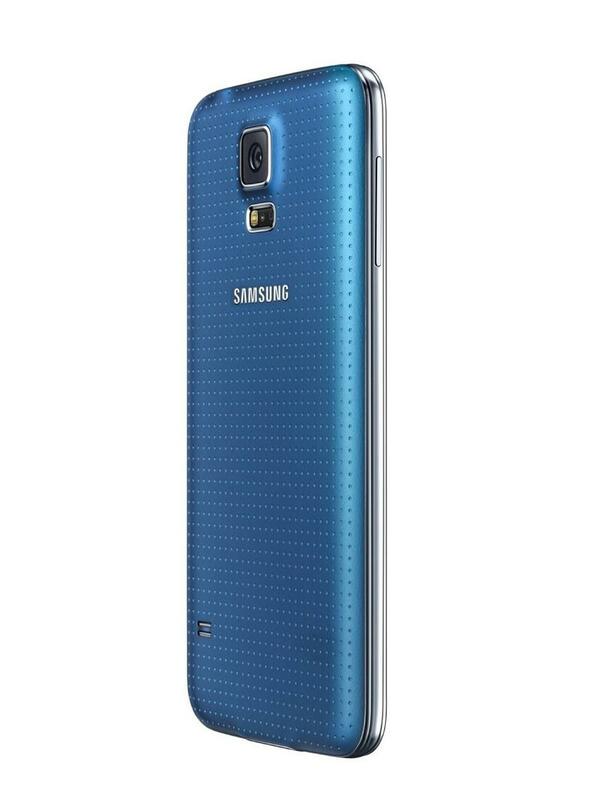 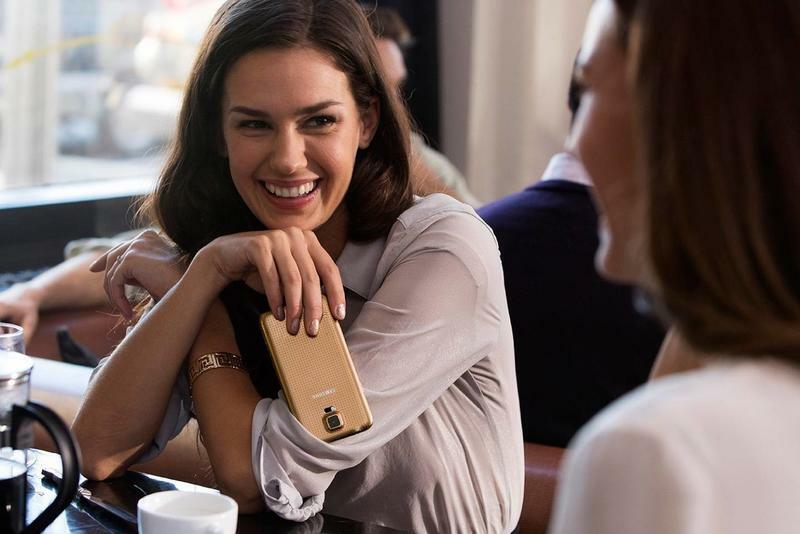 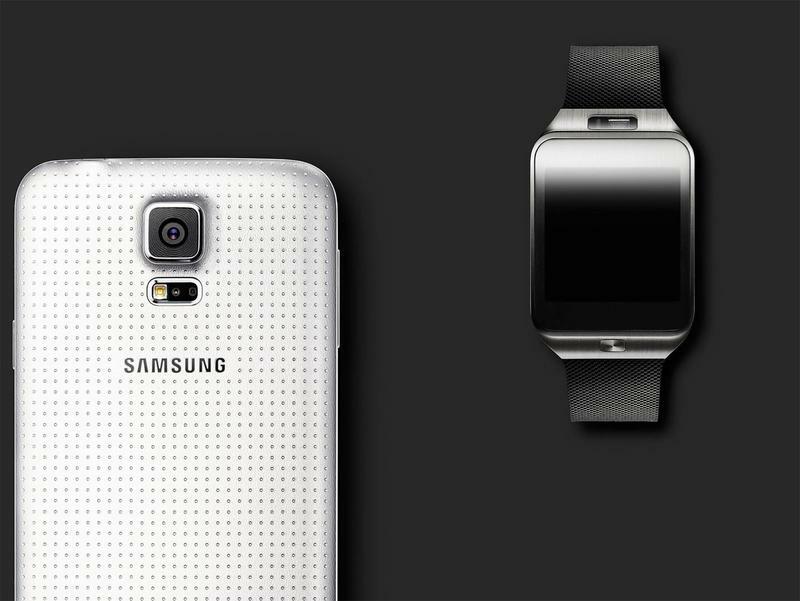 With the Galaxy S5 finally announced, is it the top Android phone on the market? 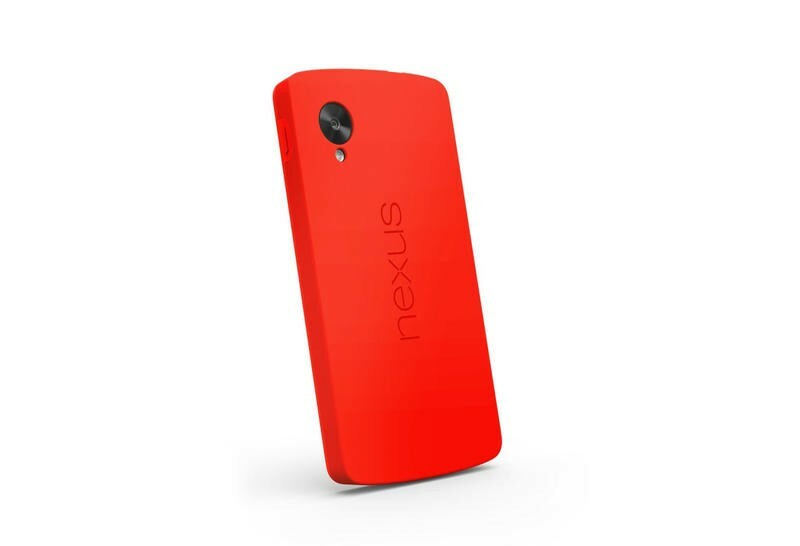 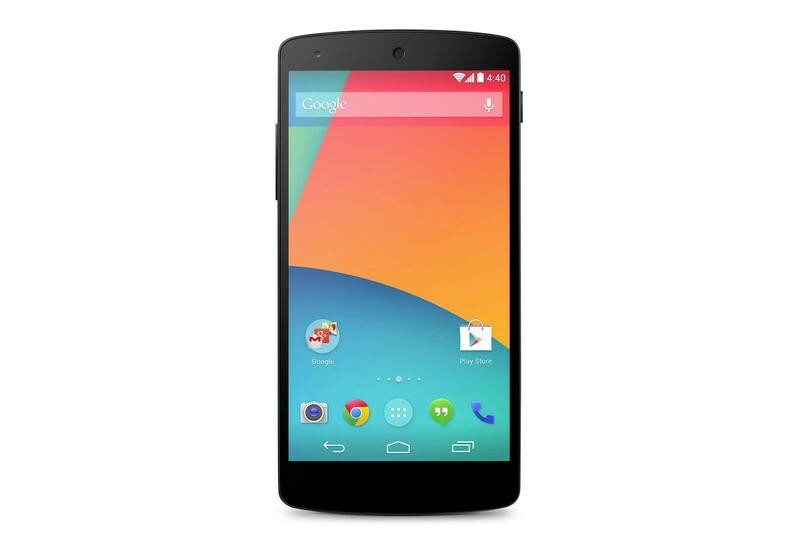 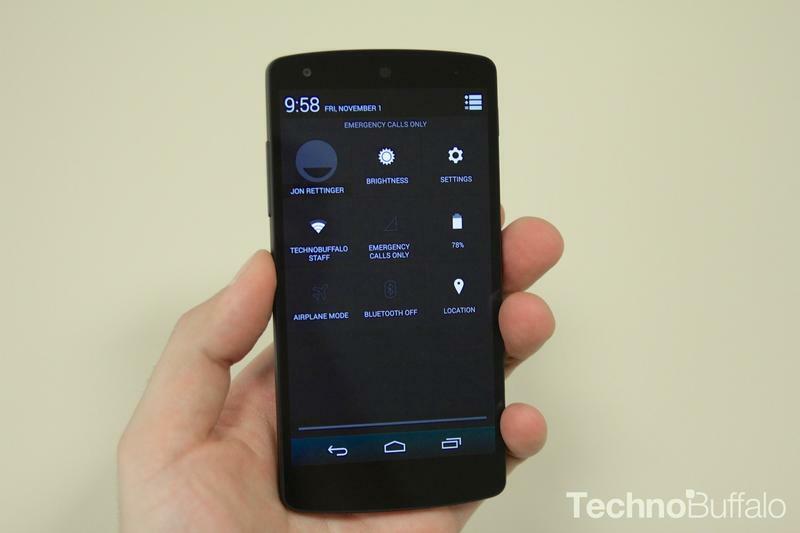 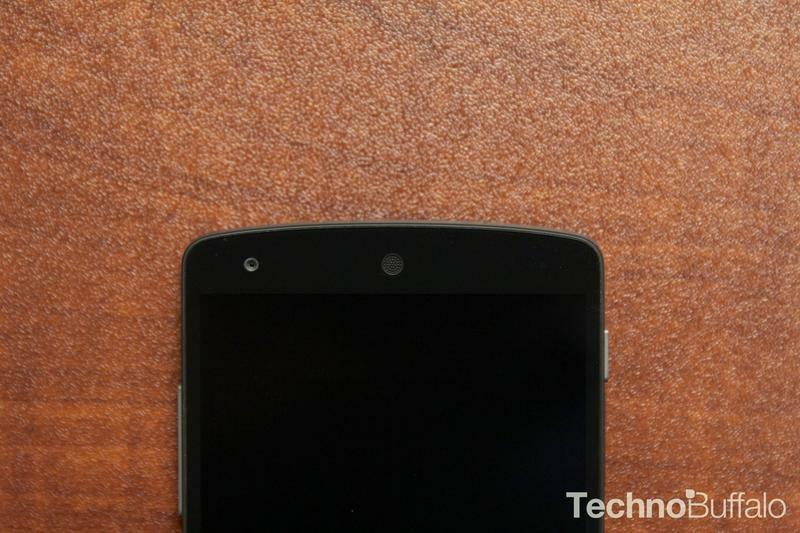 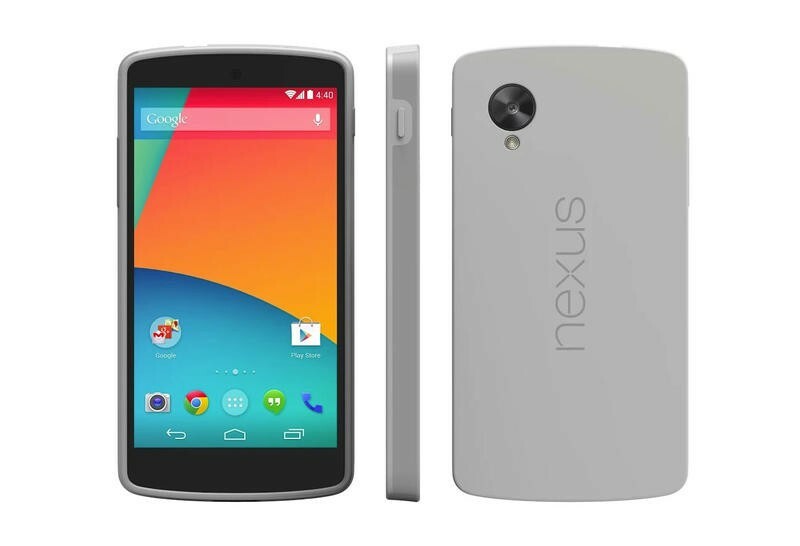 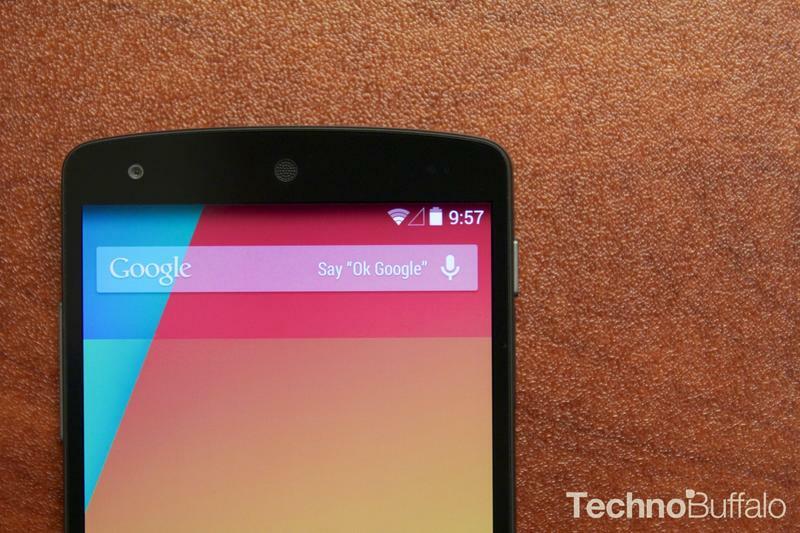 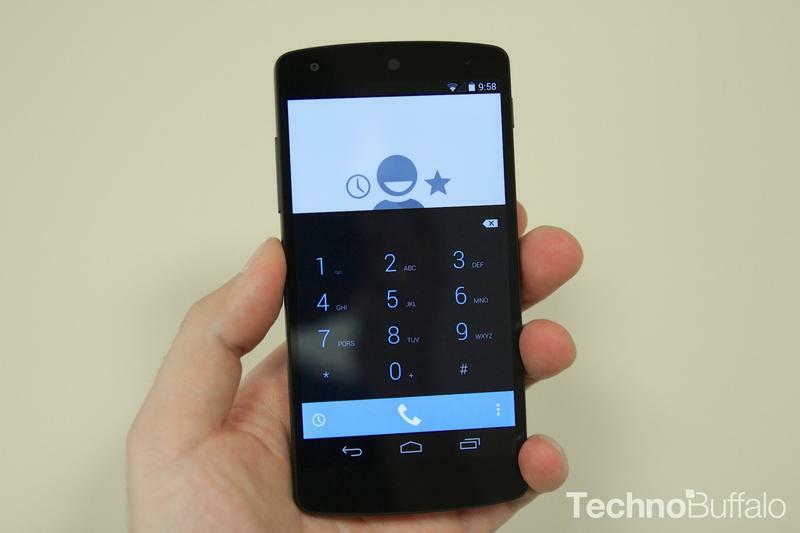 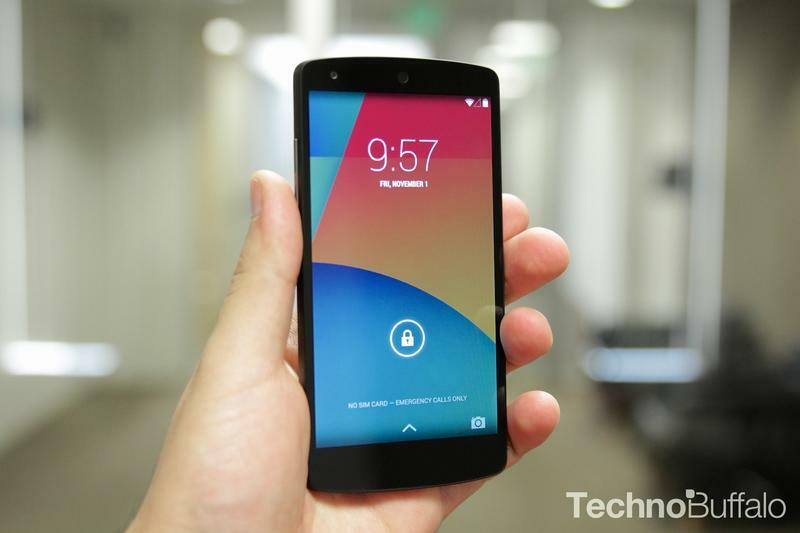 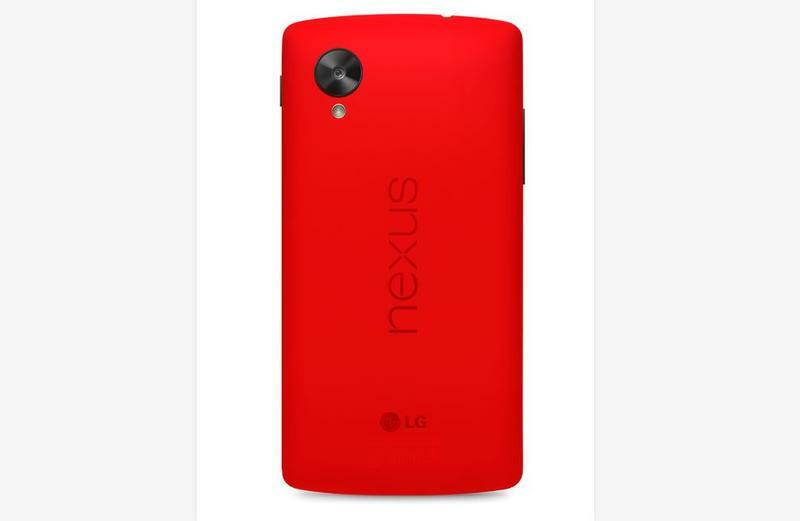 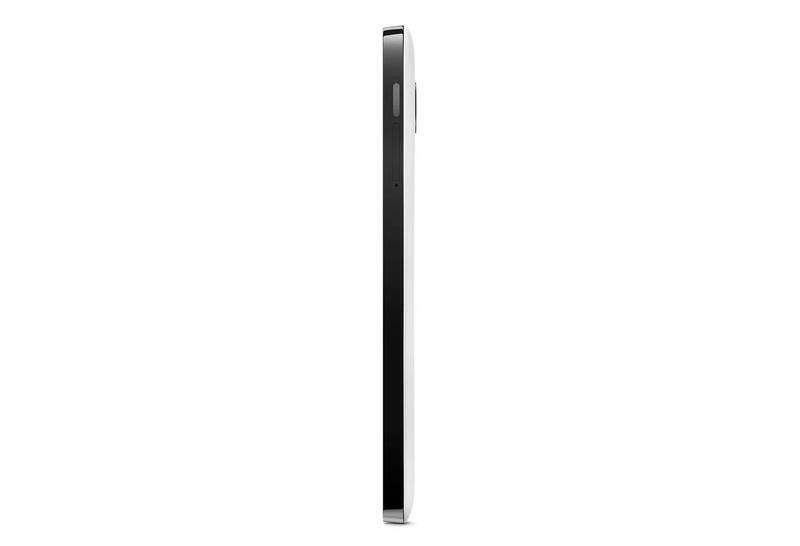 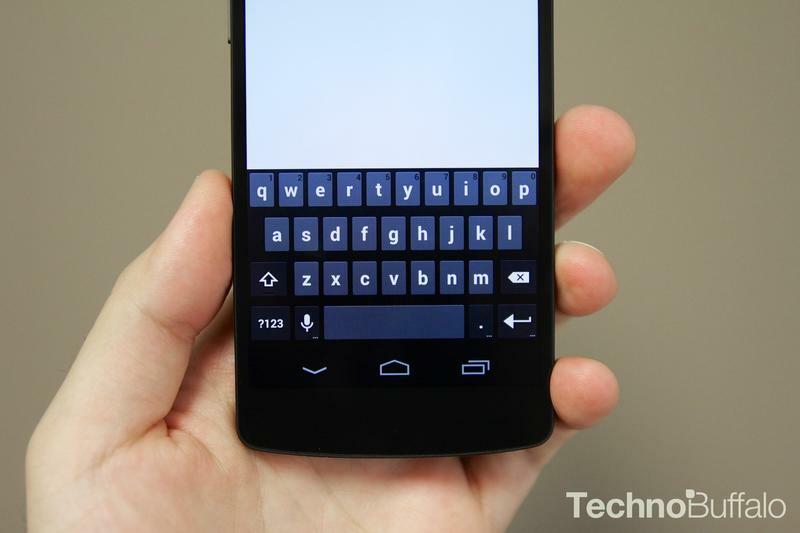 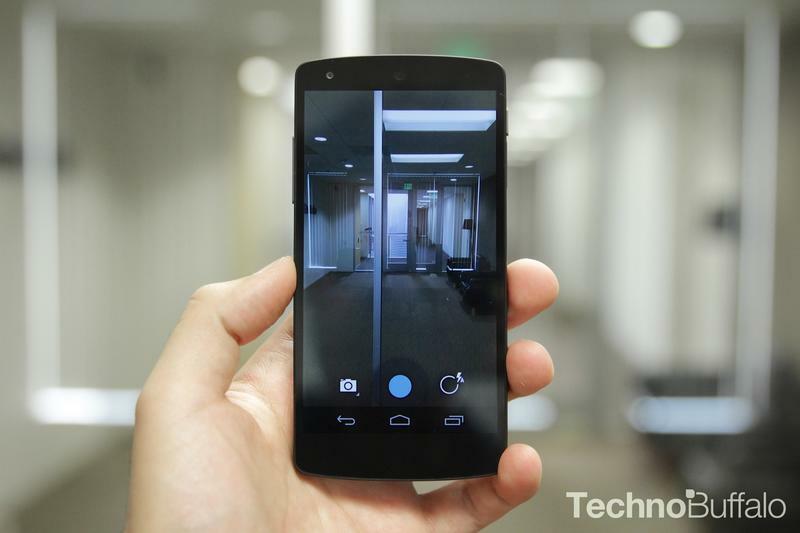 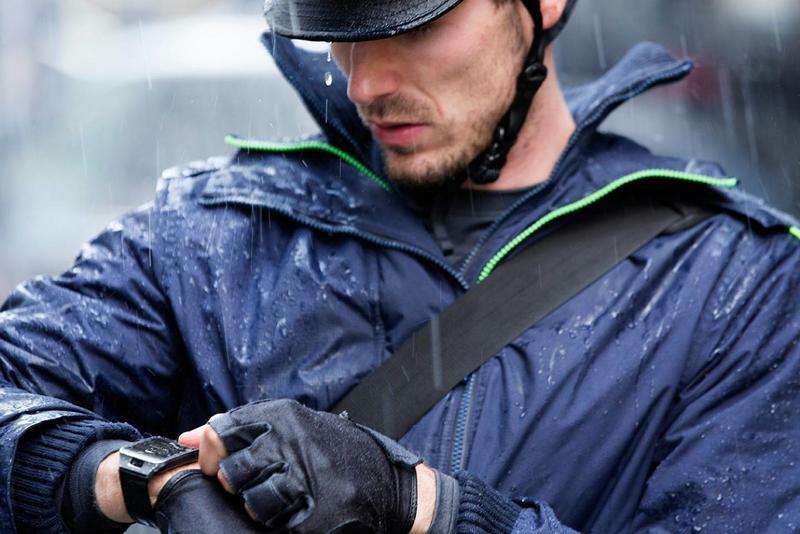 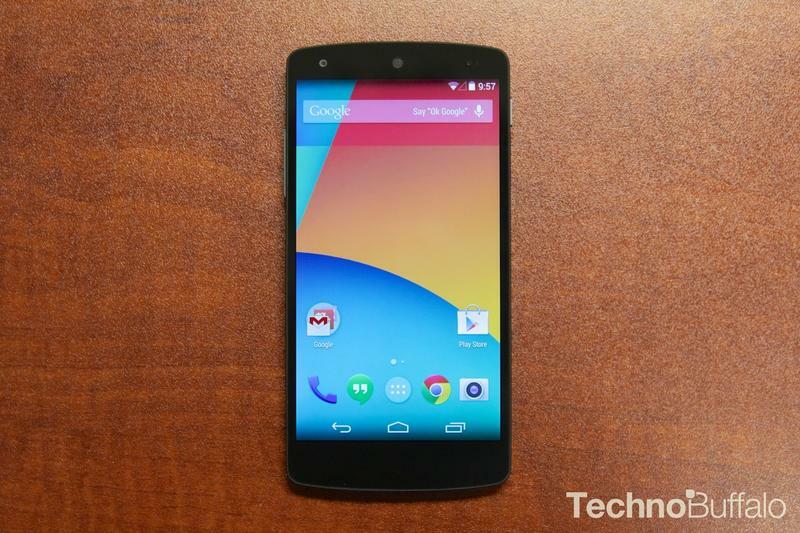 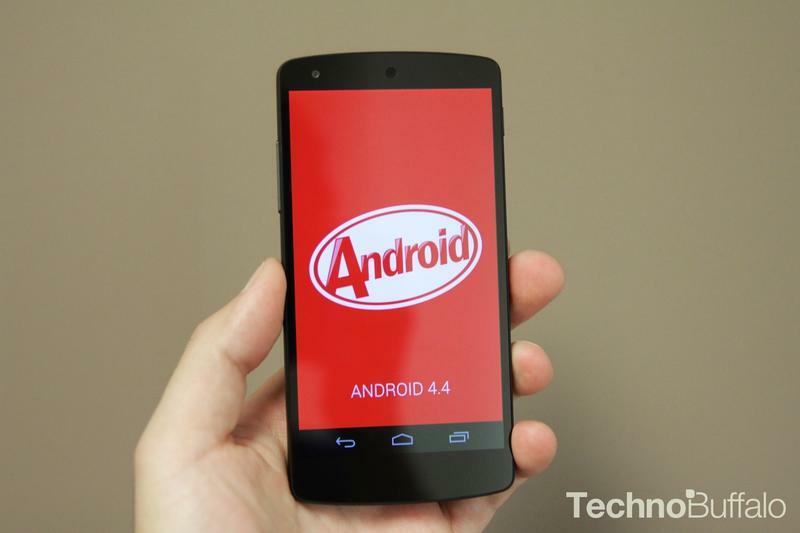 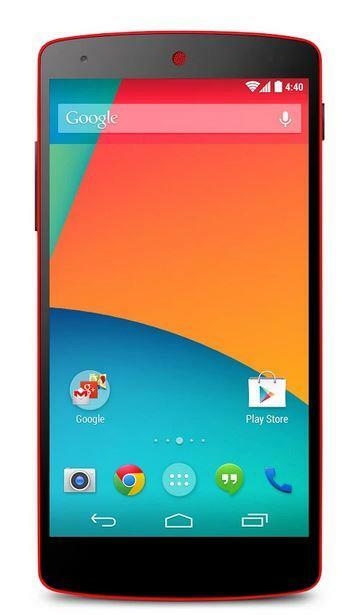 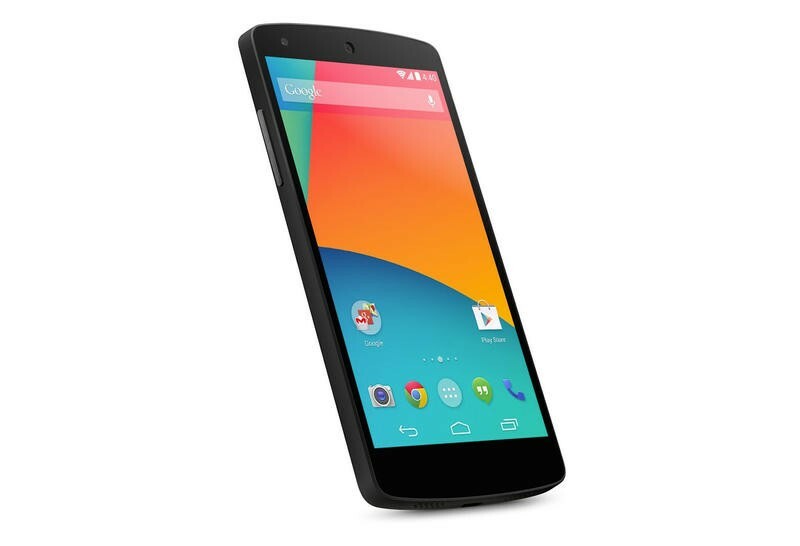 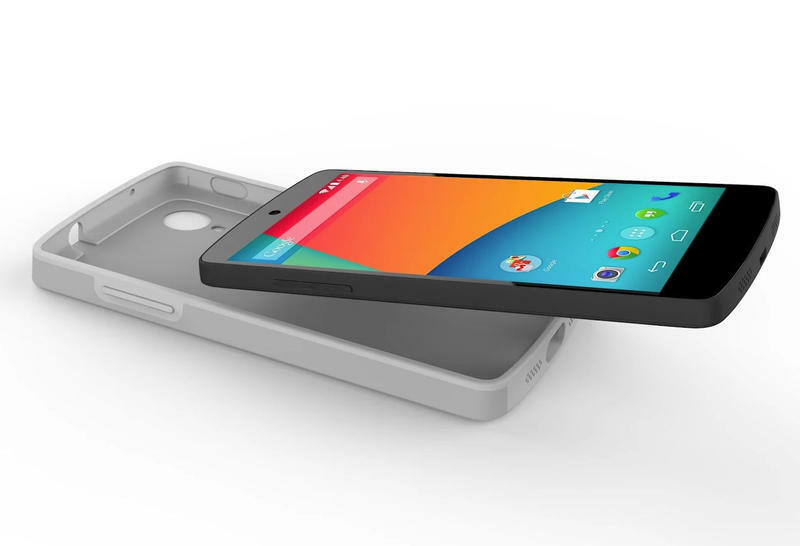 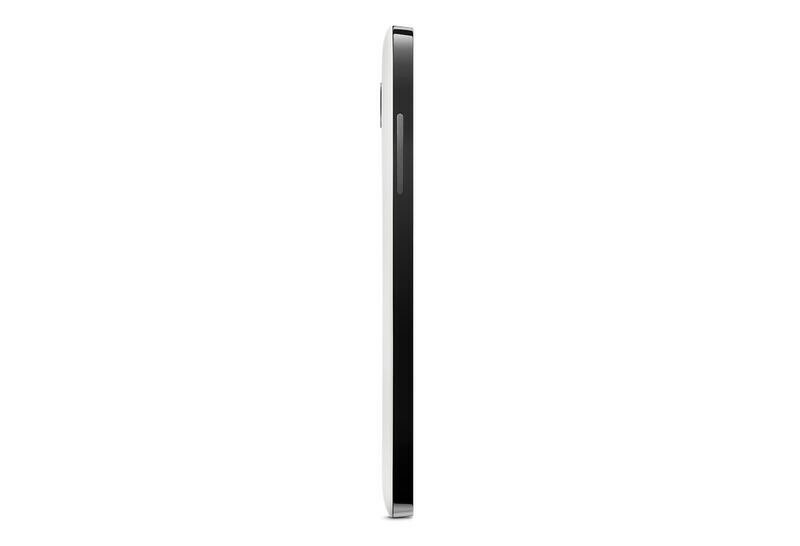 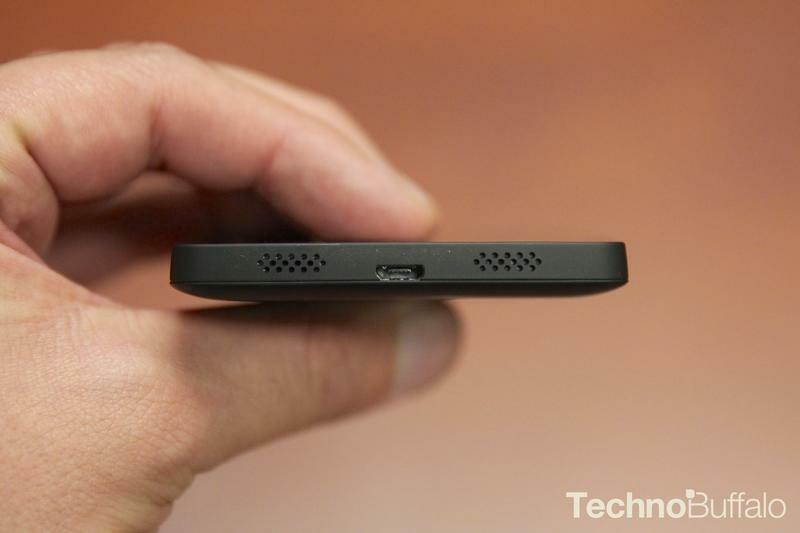 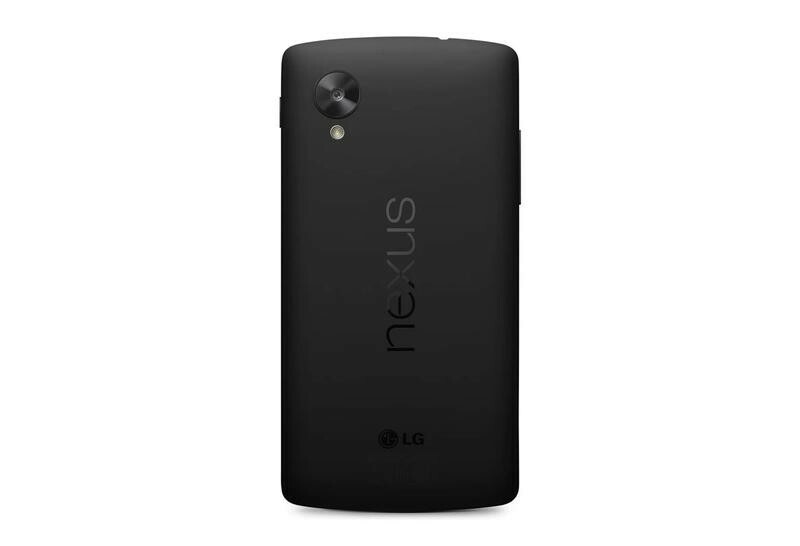 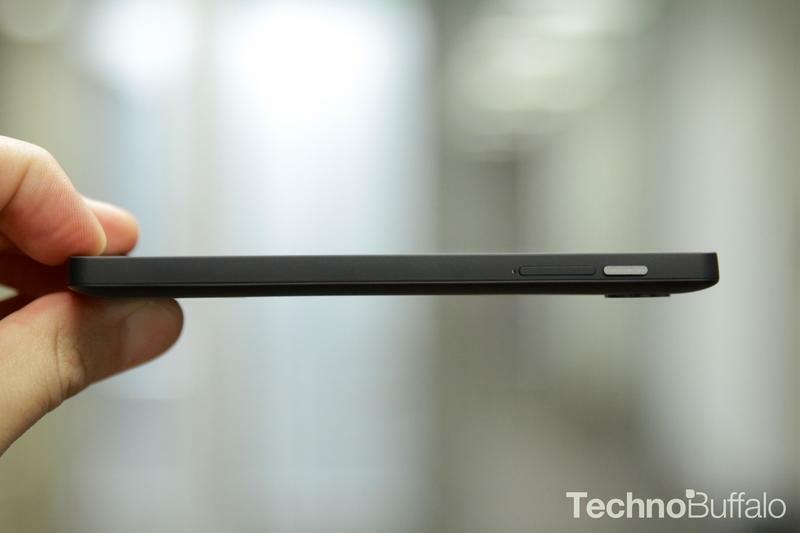 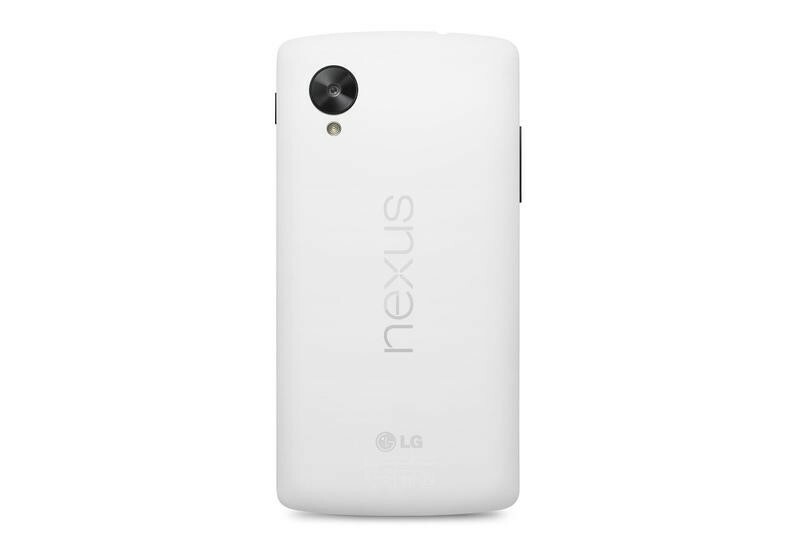 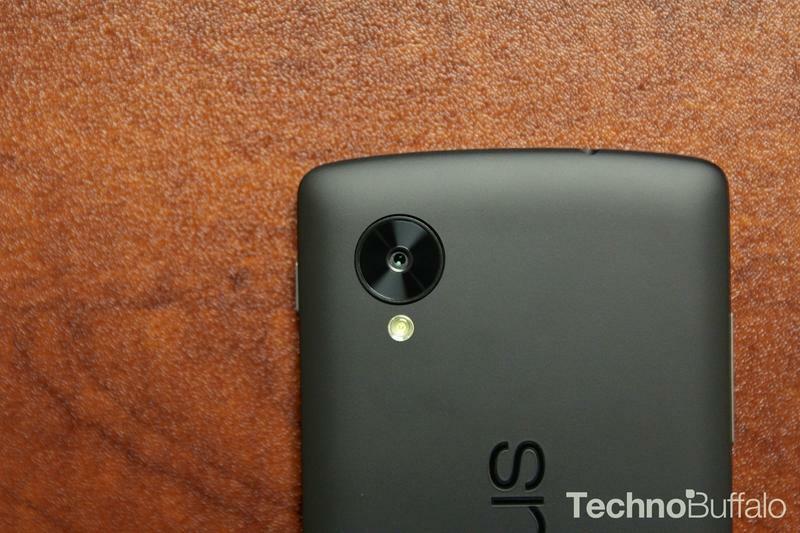 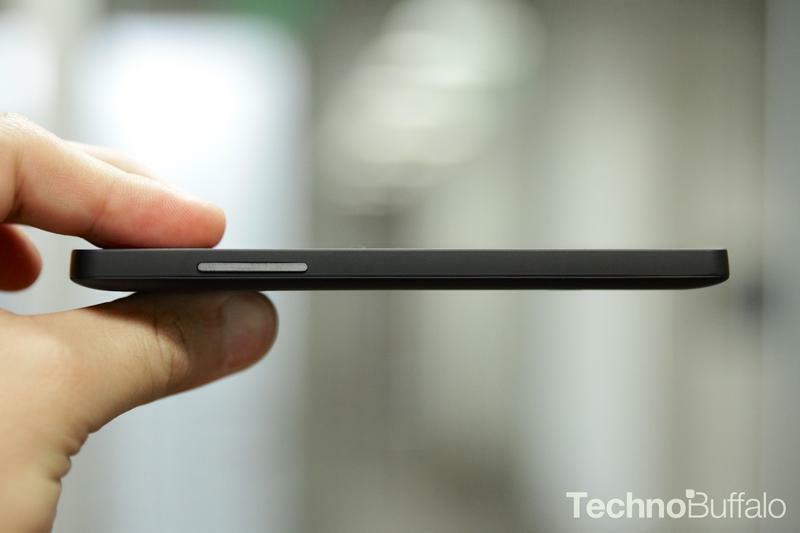 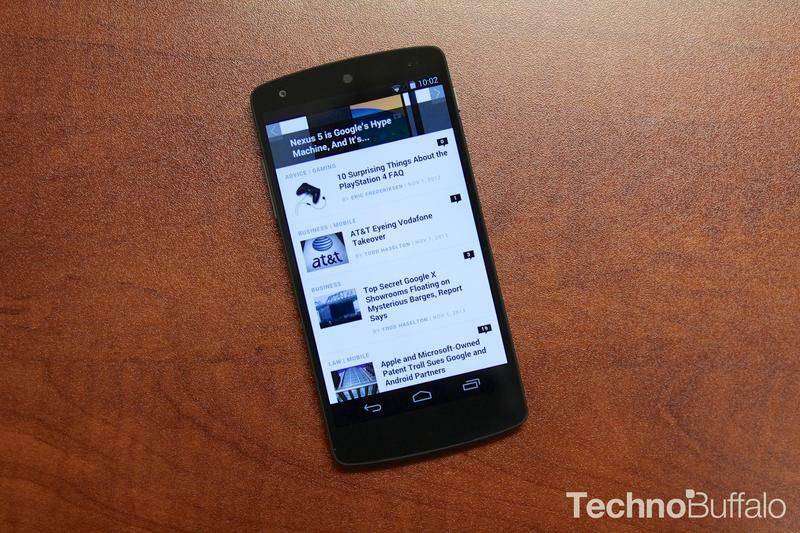 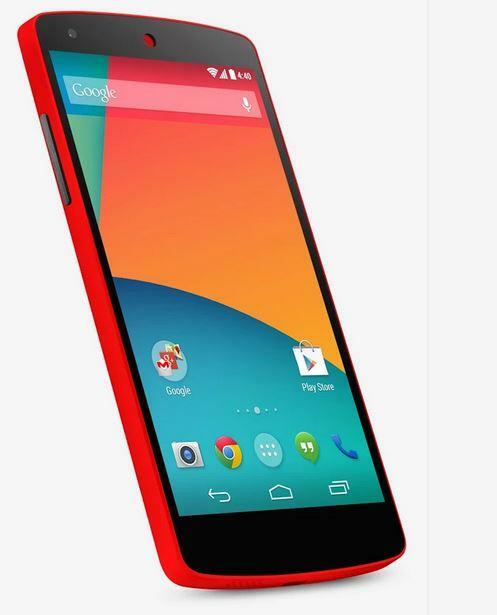 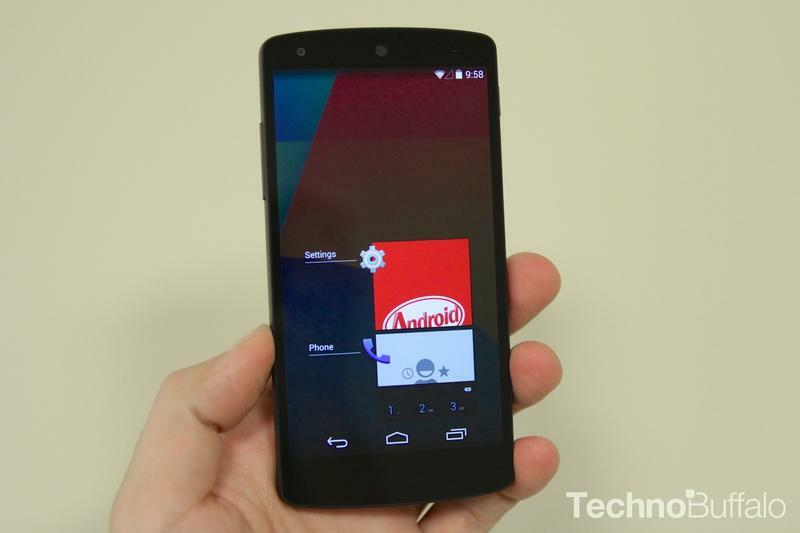 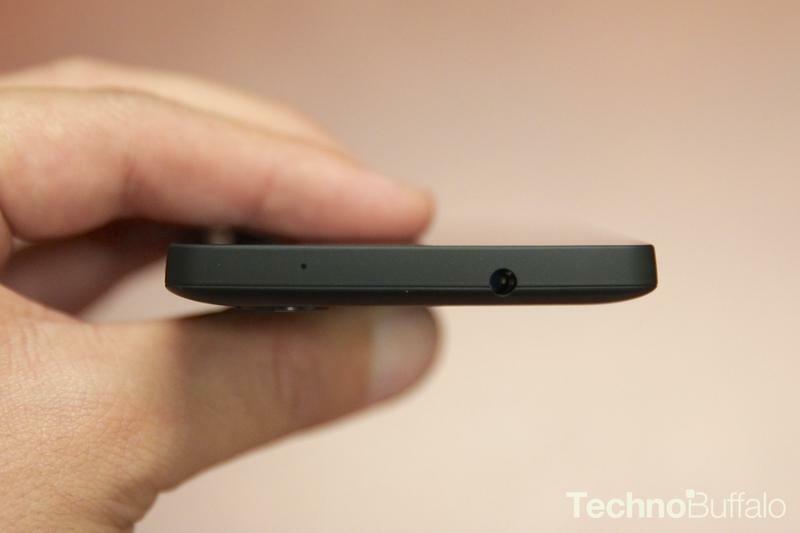 What about the Nexus 5? 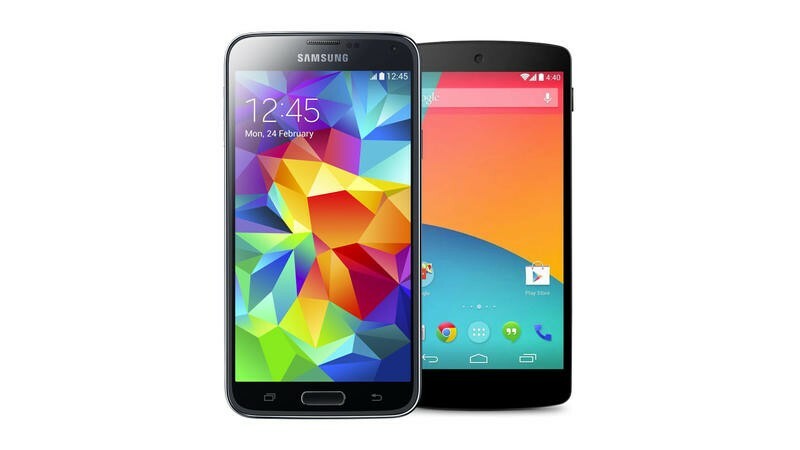 With Google’s flagship still not that old, how does the Galaxy S5 stack up? 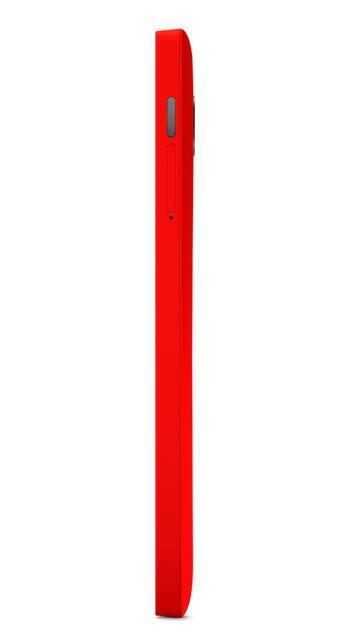 Lets dig in and find out. 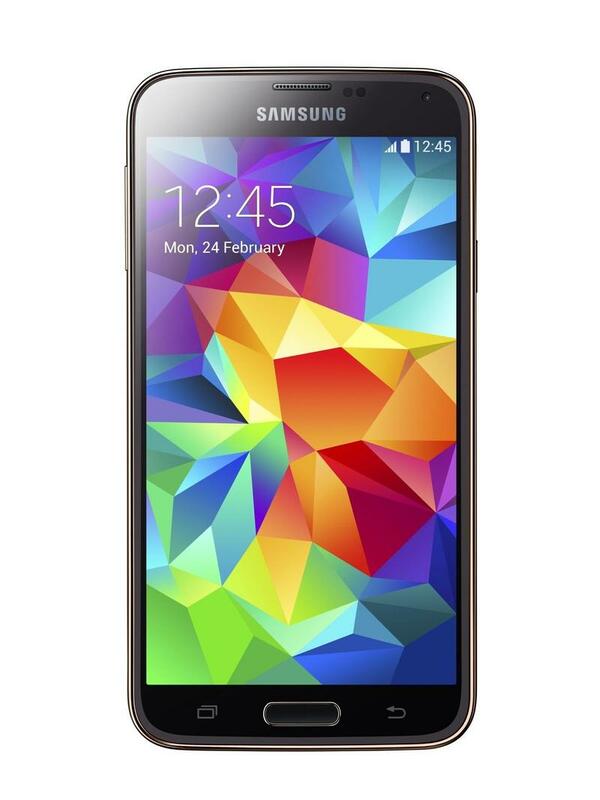 We’ll be covering theGalaxy S5 in much deeper detail, but in the meantime take a quick look at our spec shootout below.